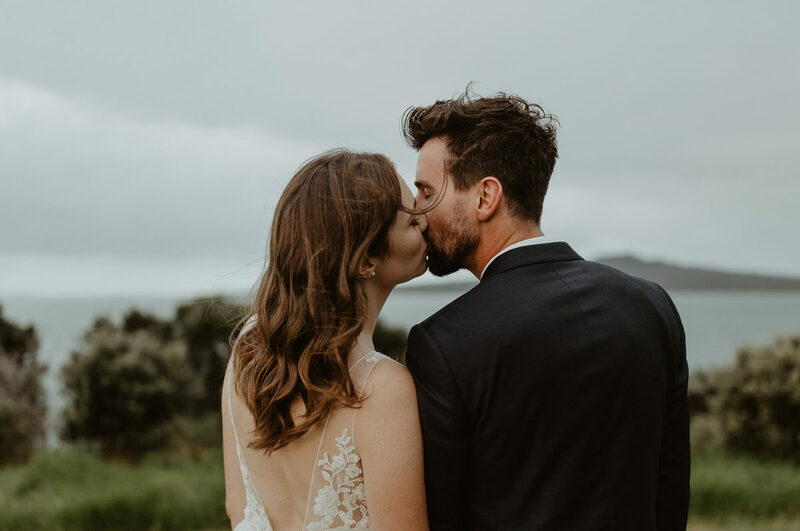 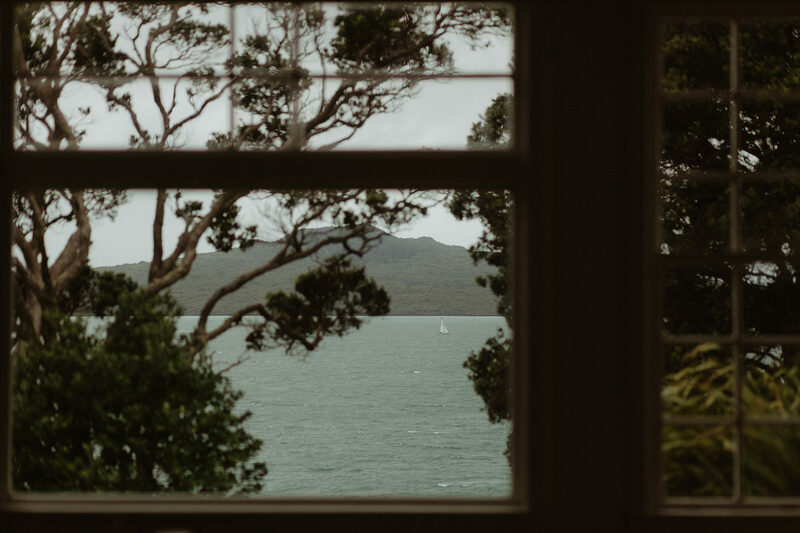 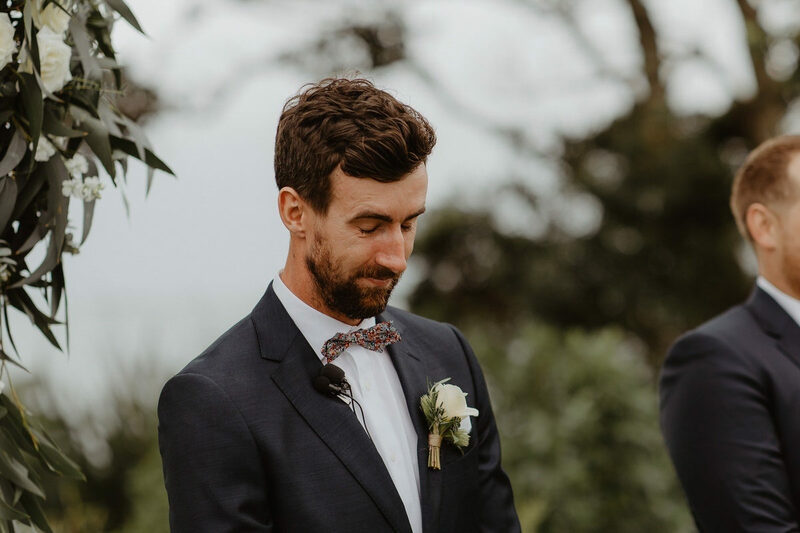 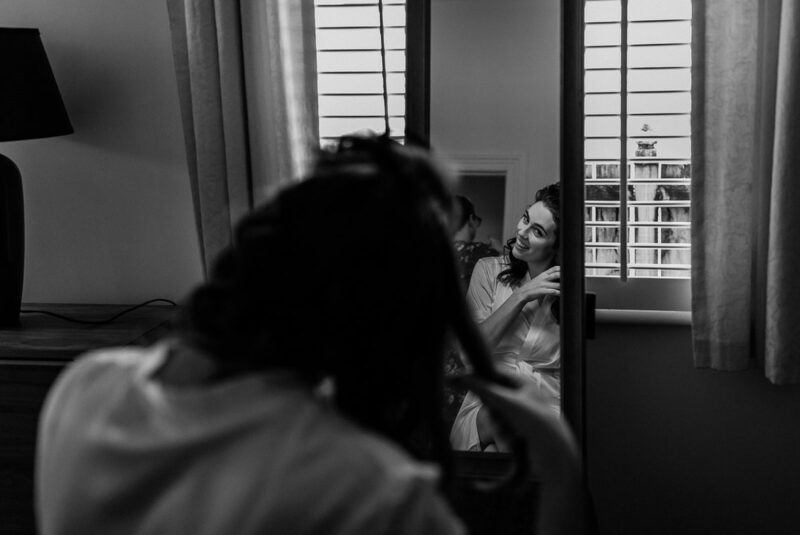 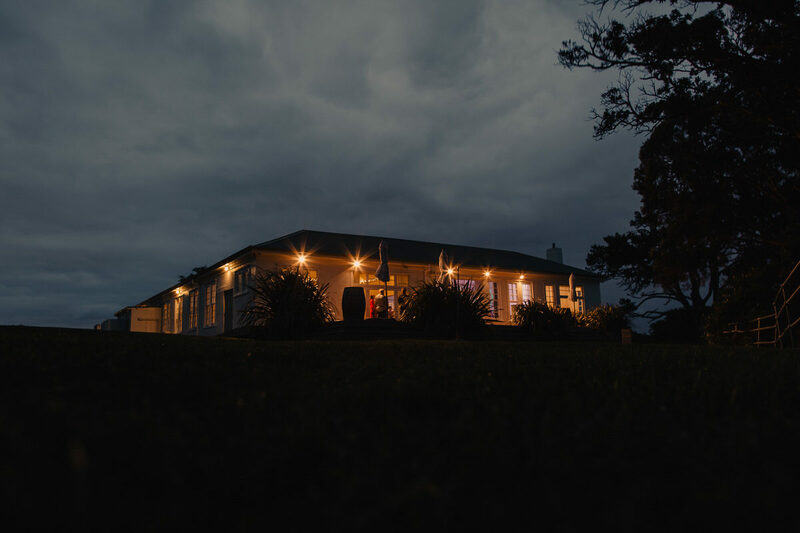 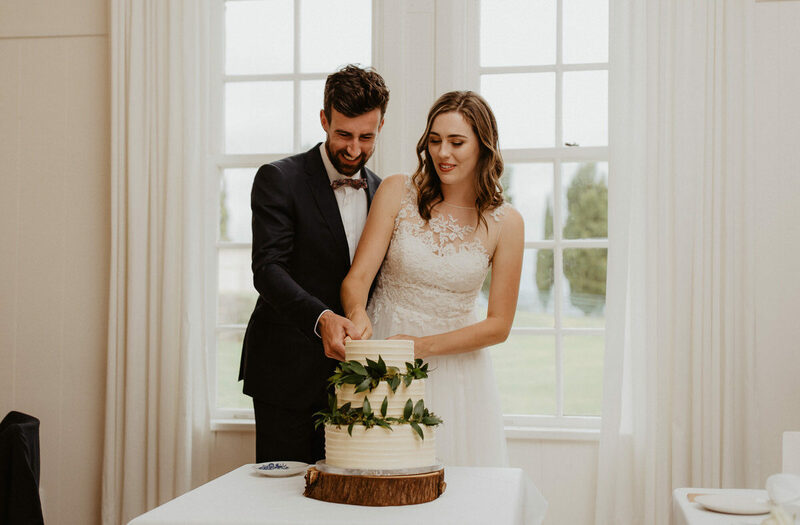 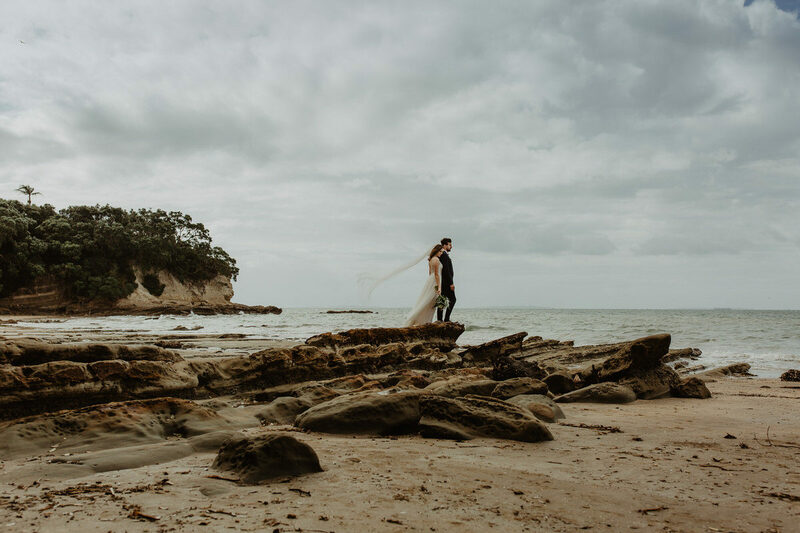 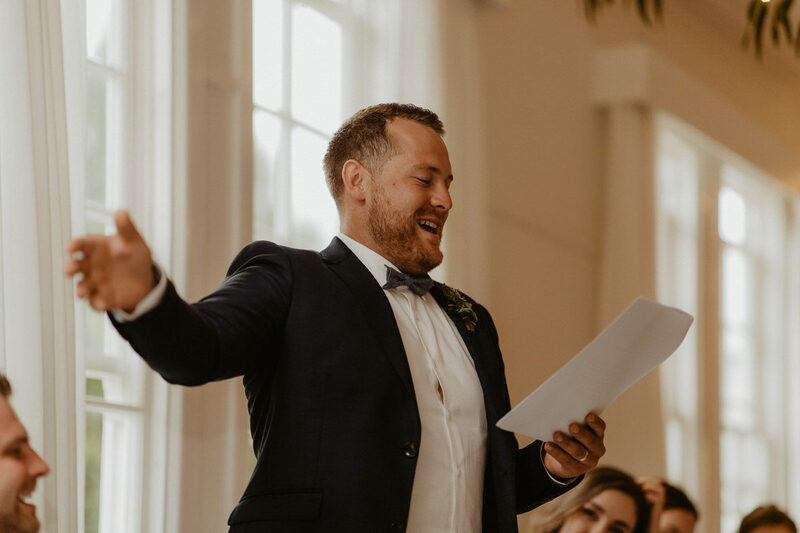 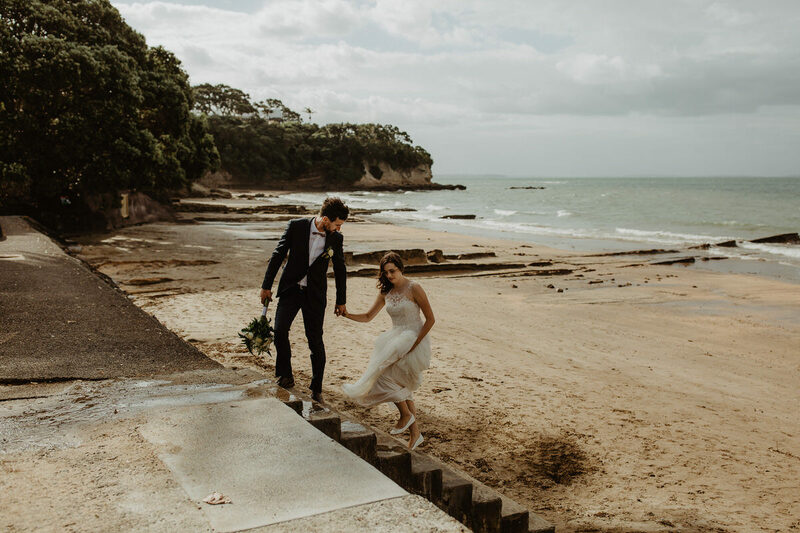 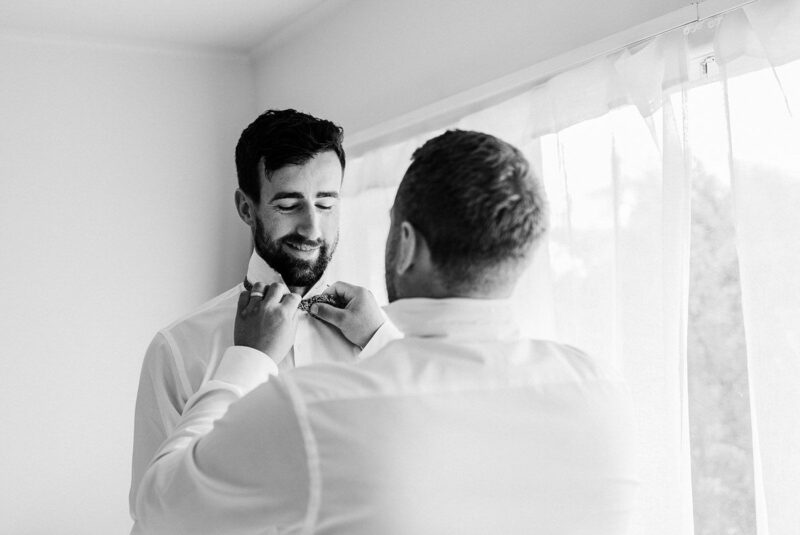 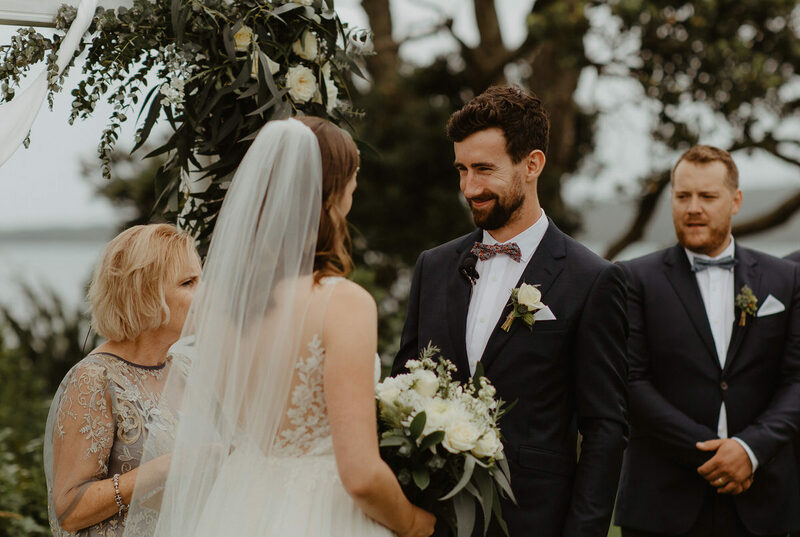 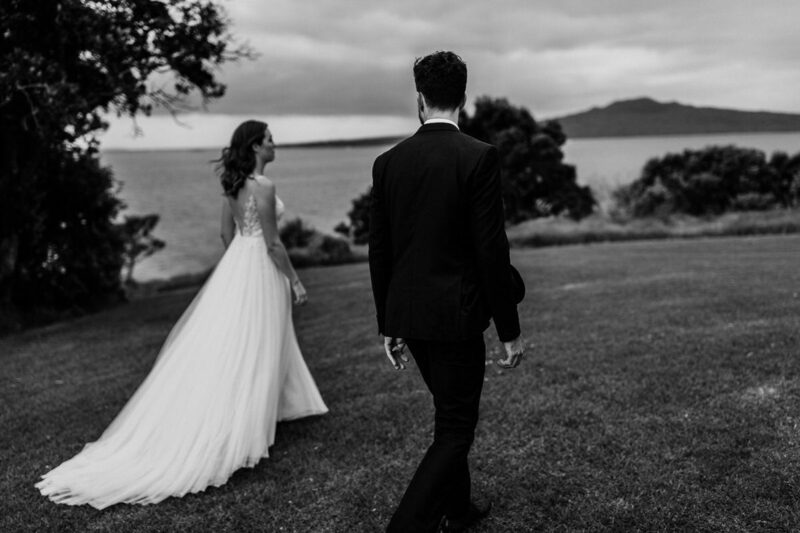 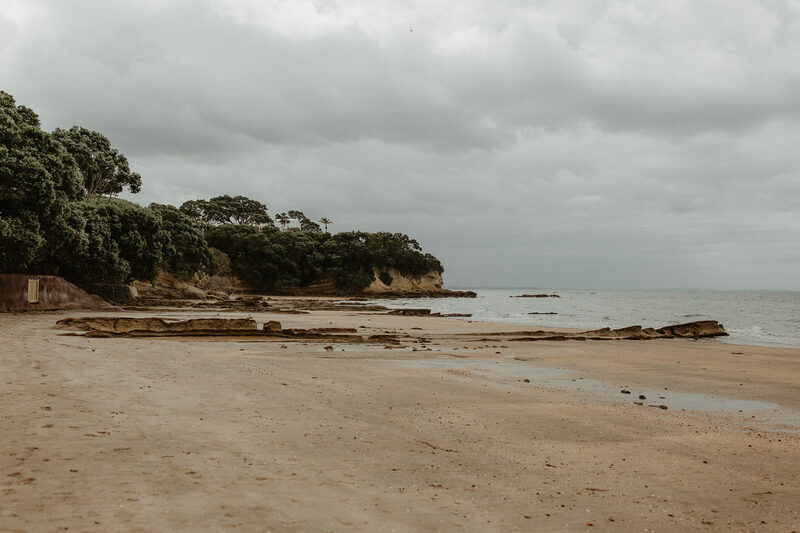 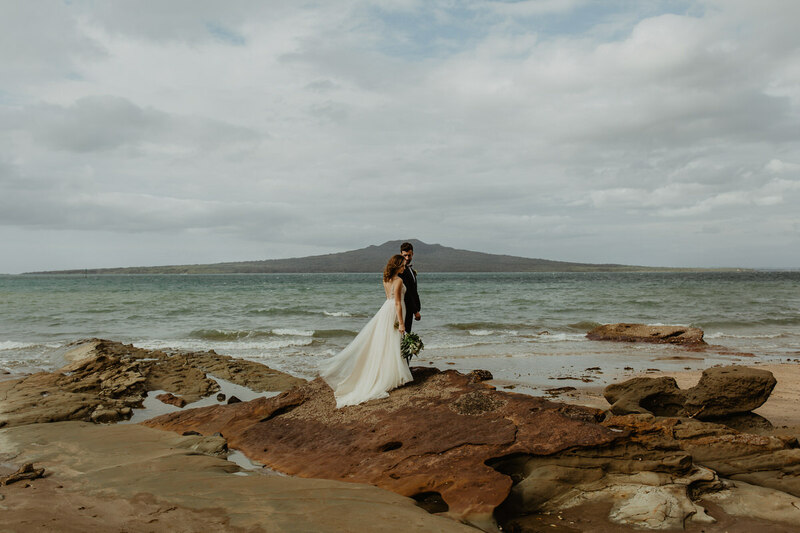 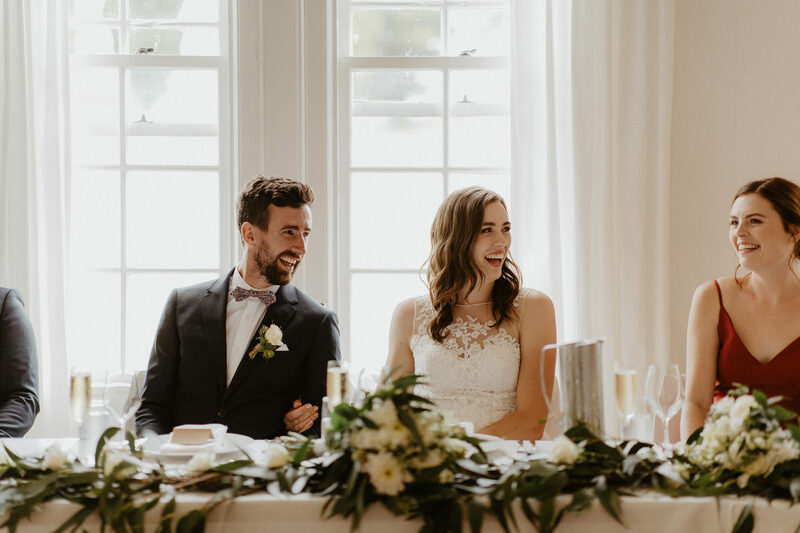 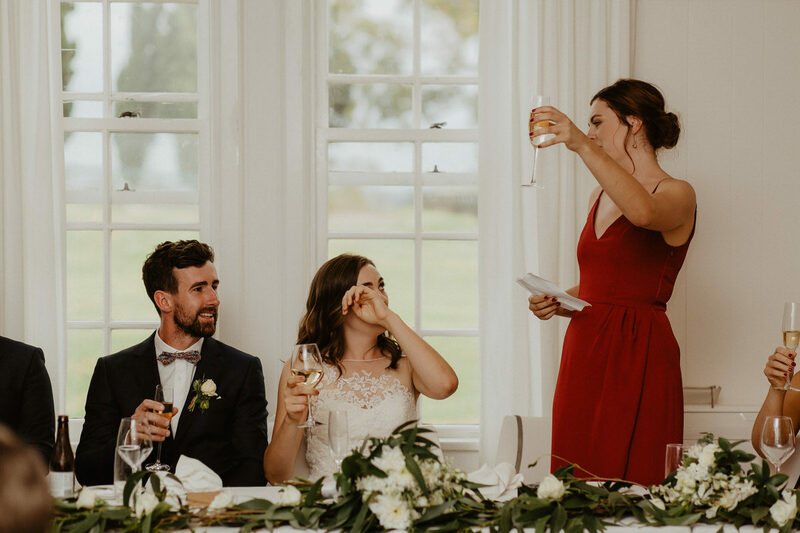 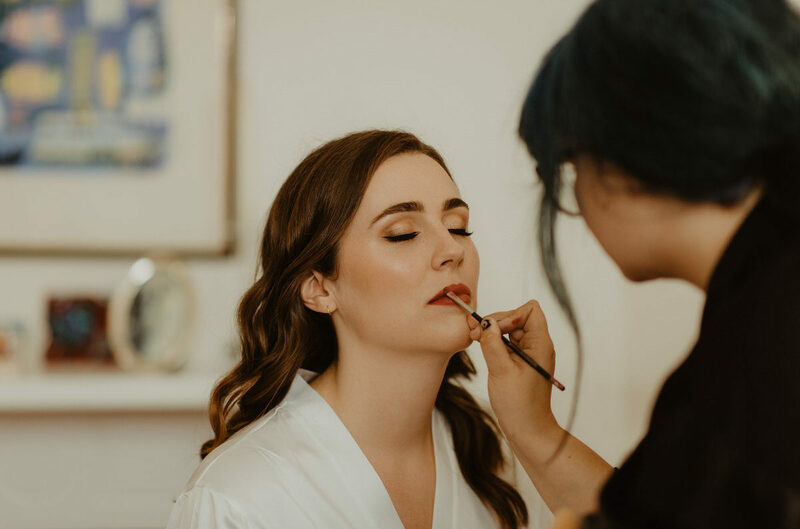 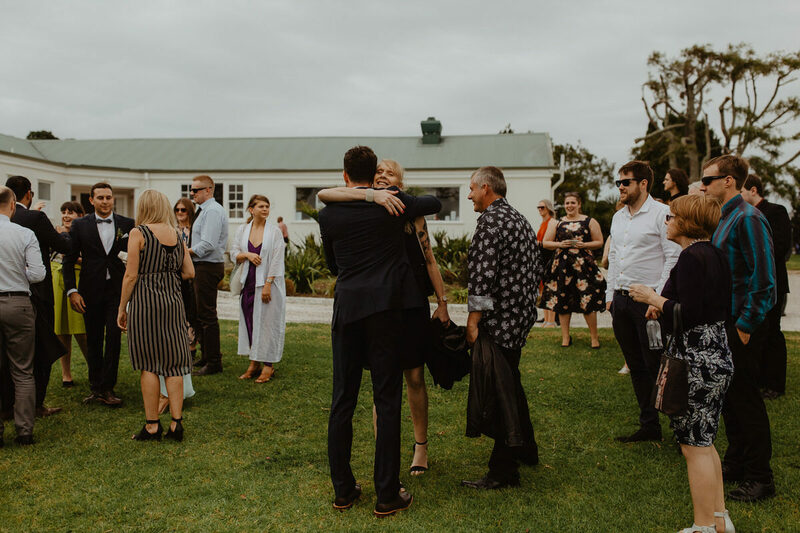 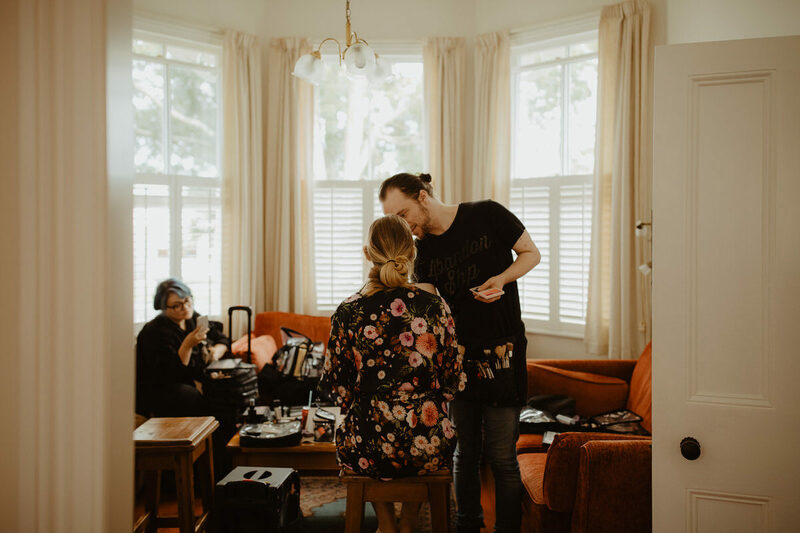 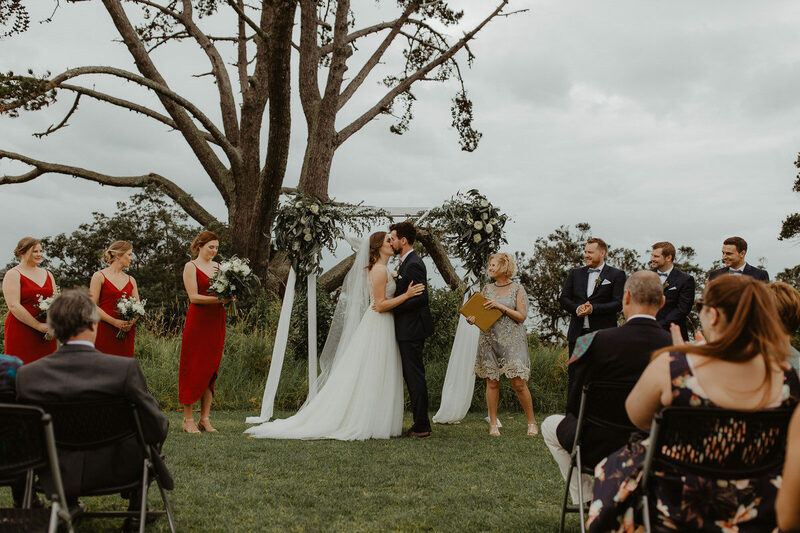 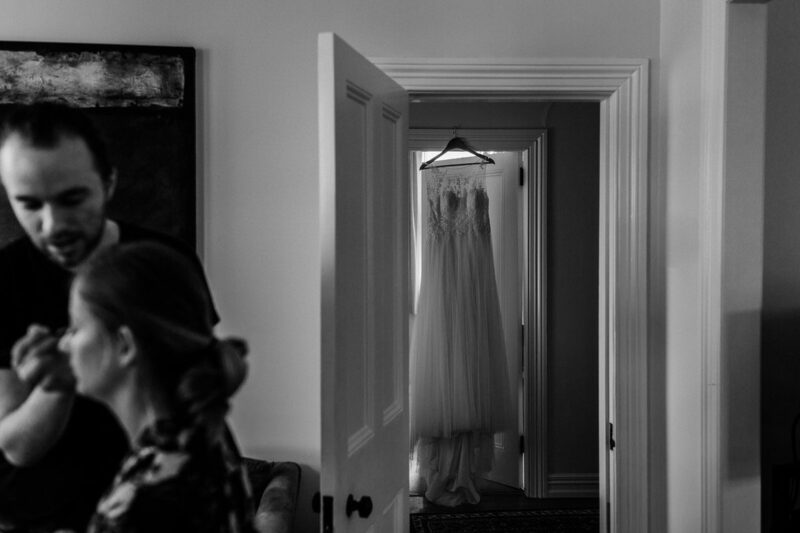 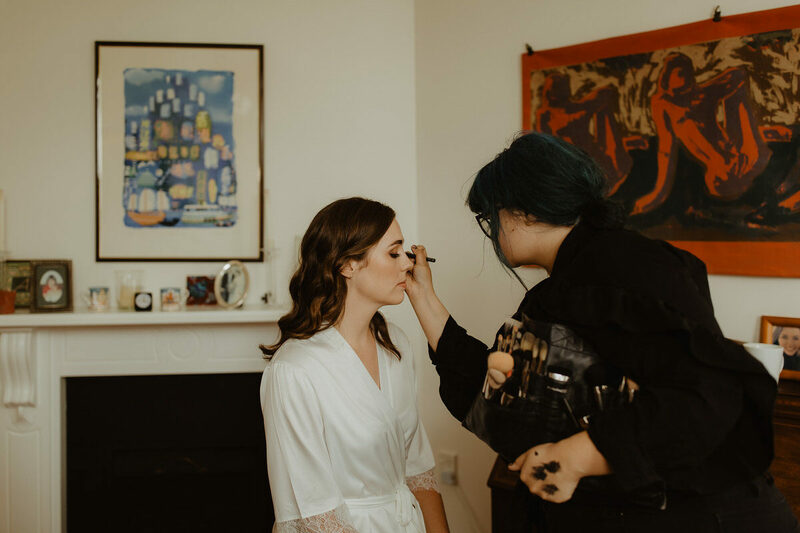 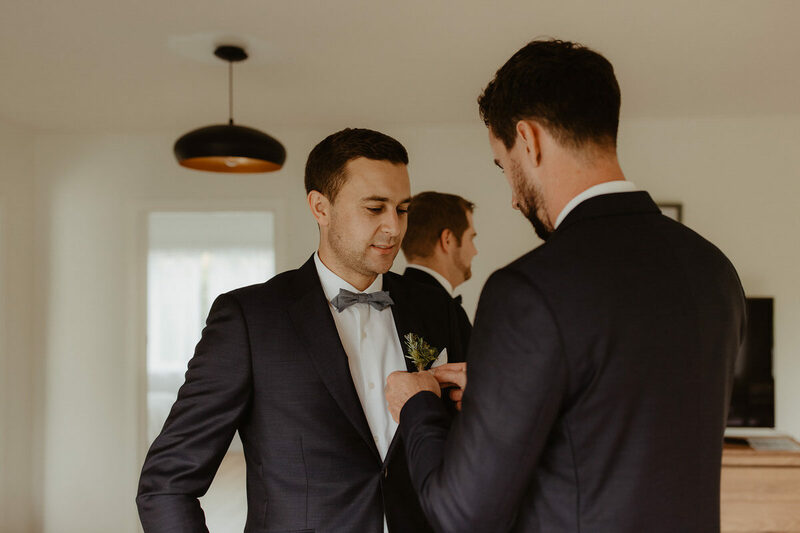 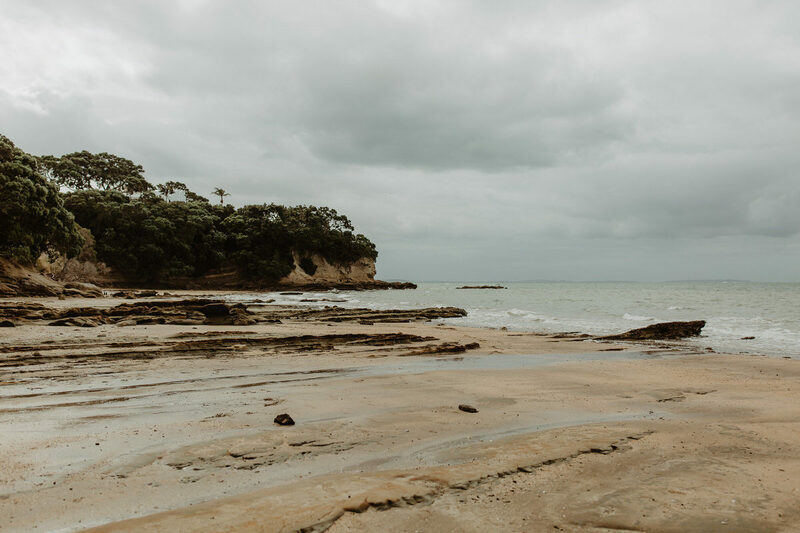 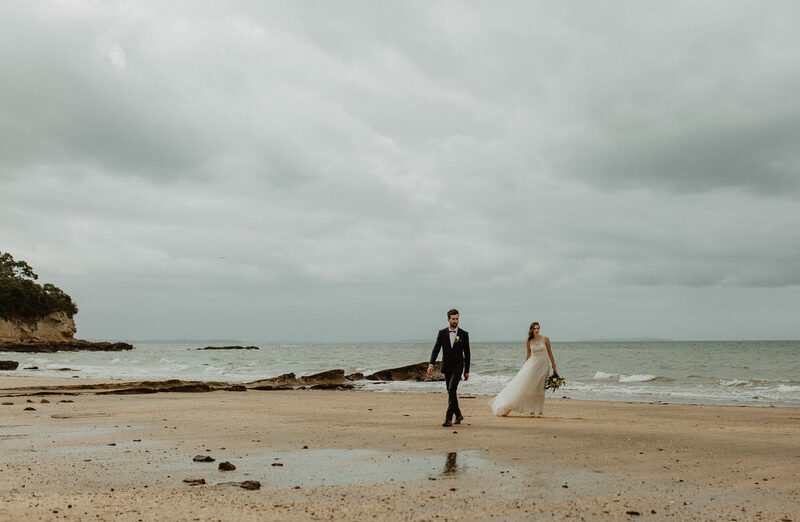 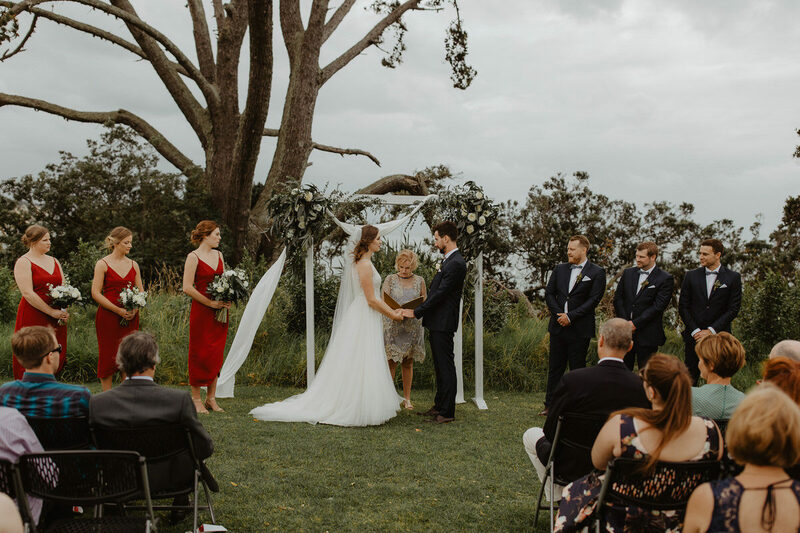 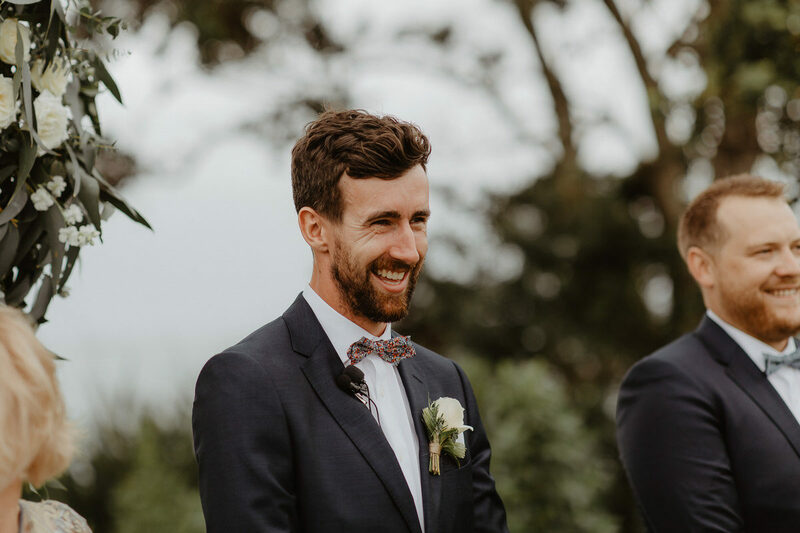 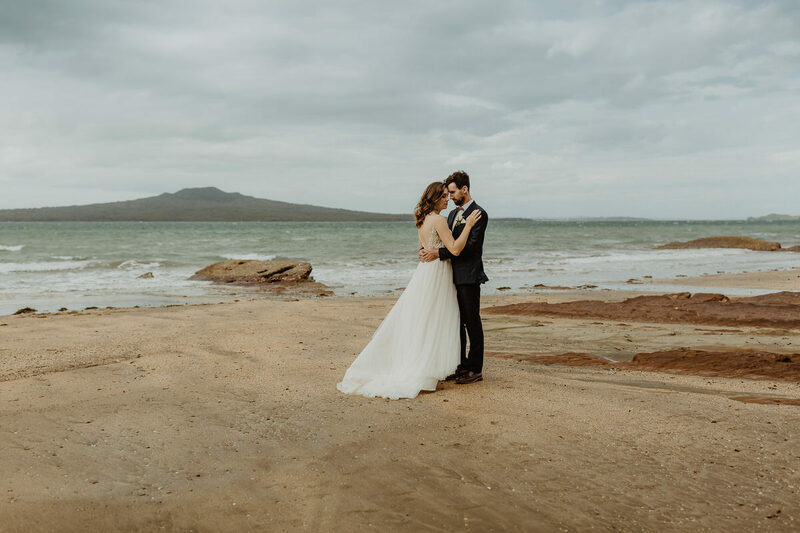 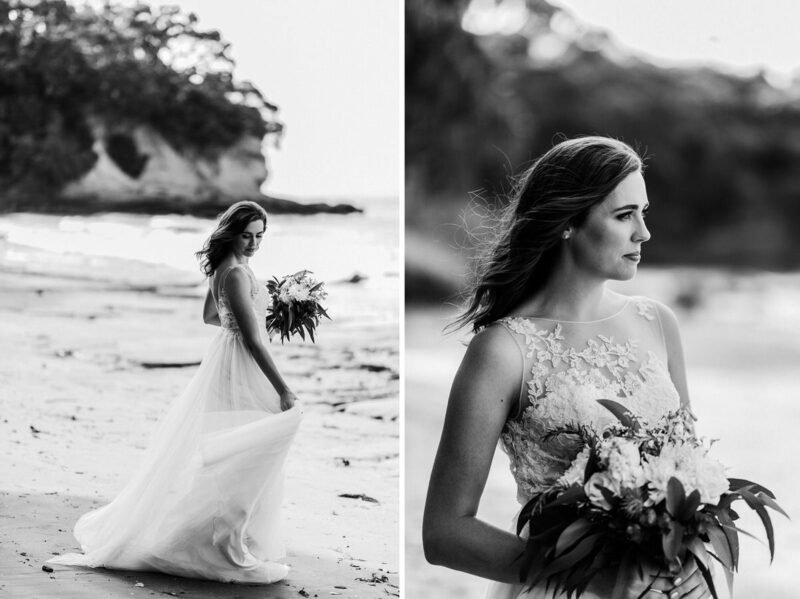 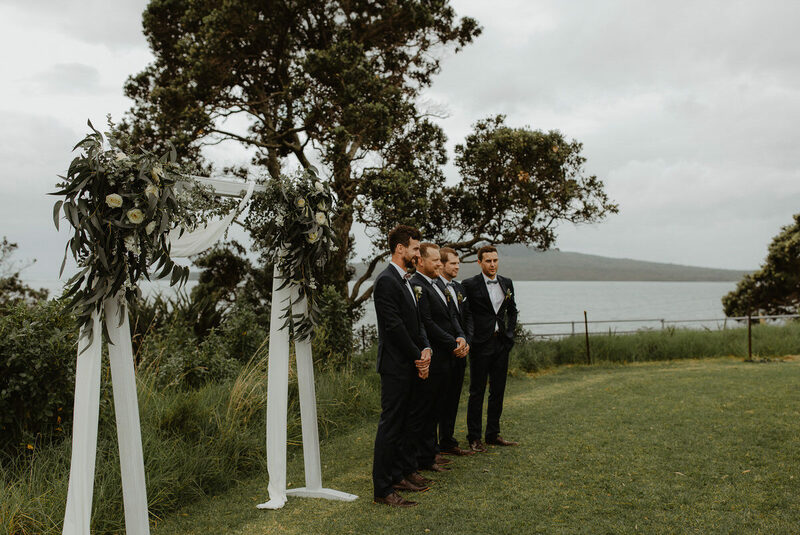 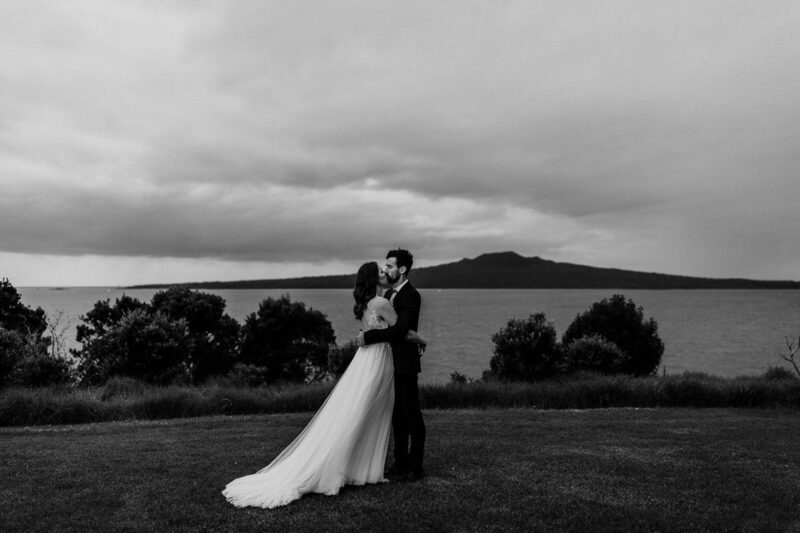 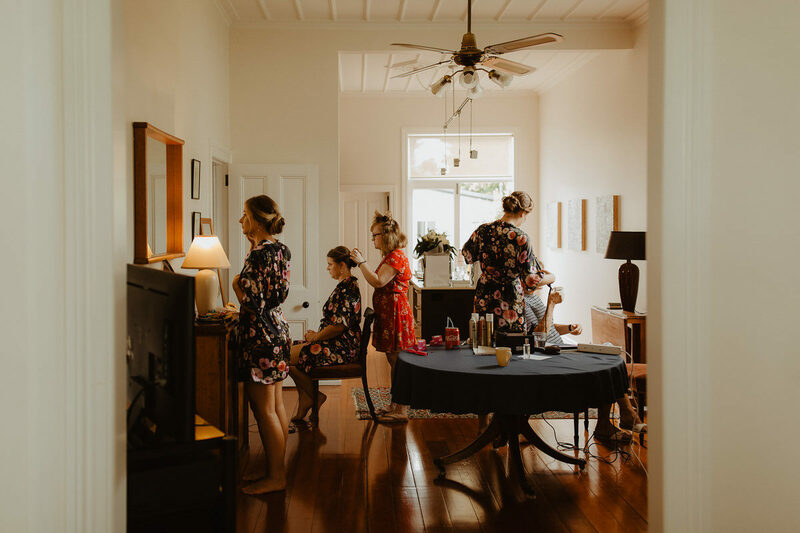 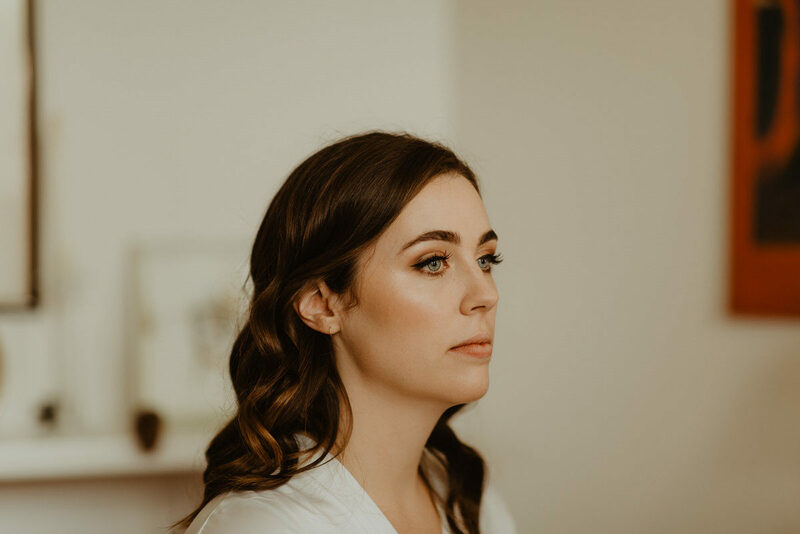 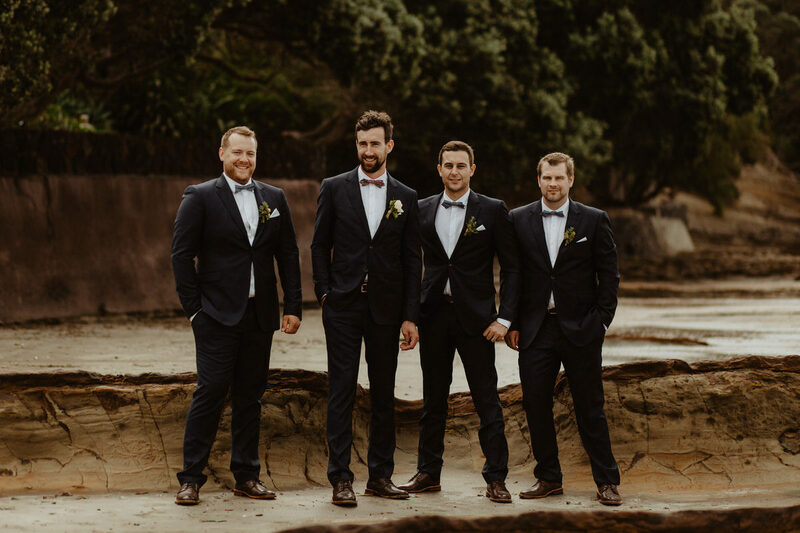 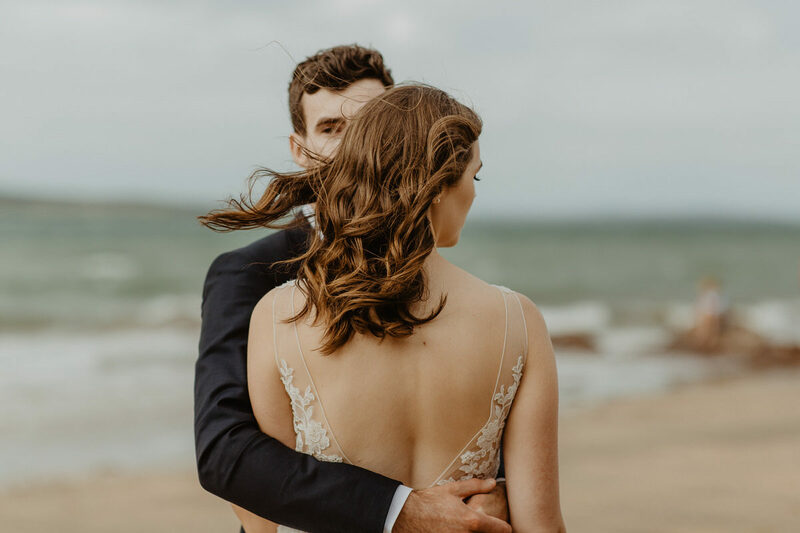 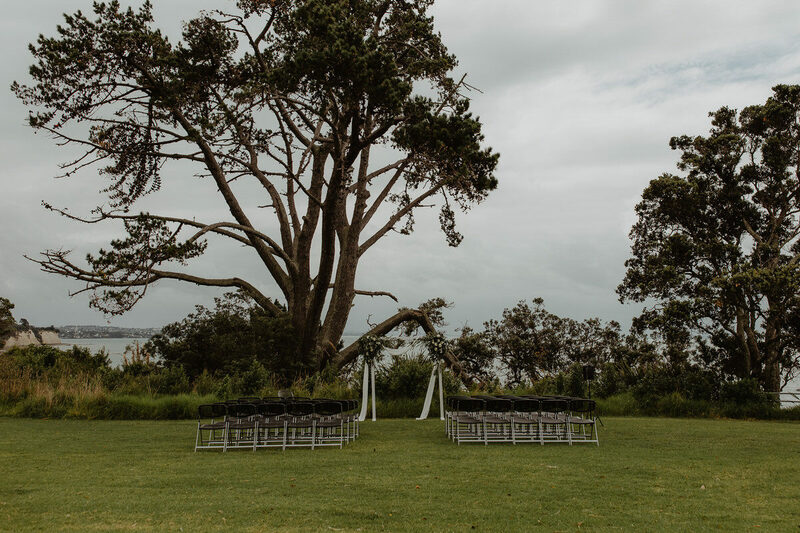 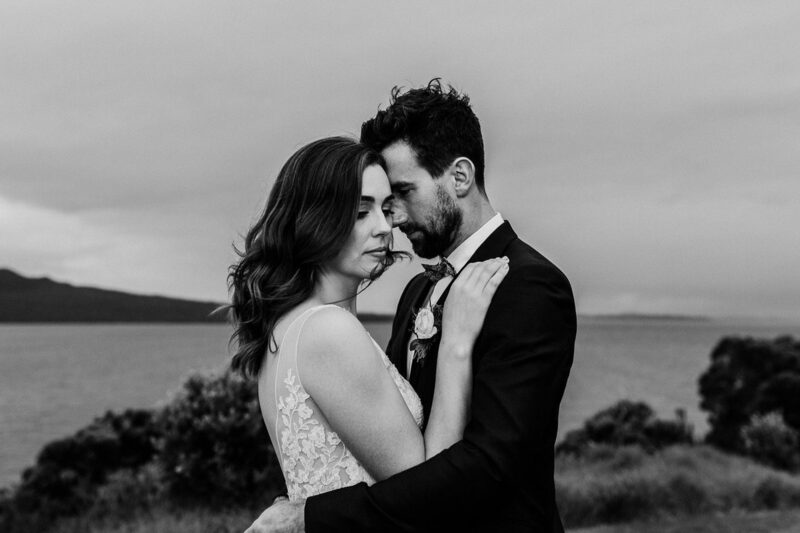 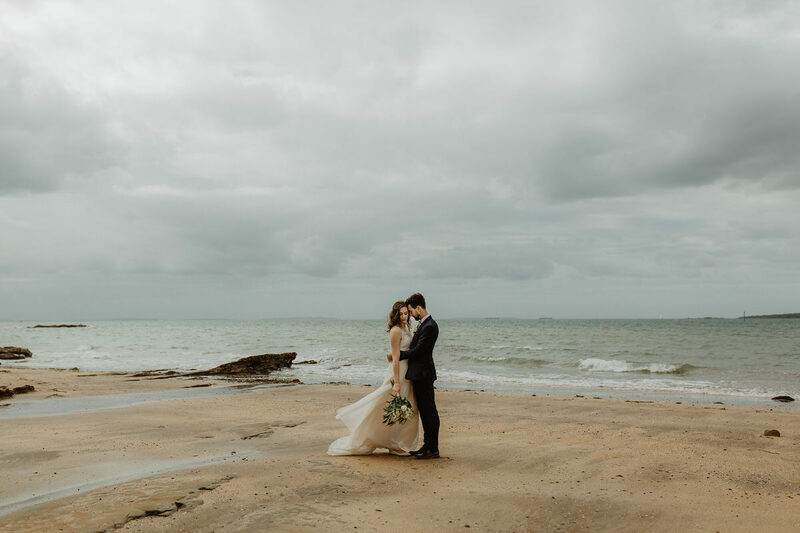 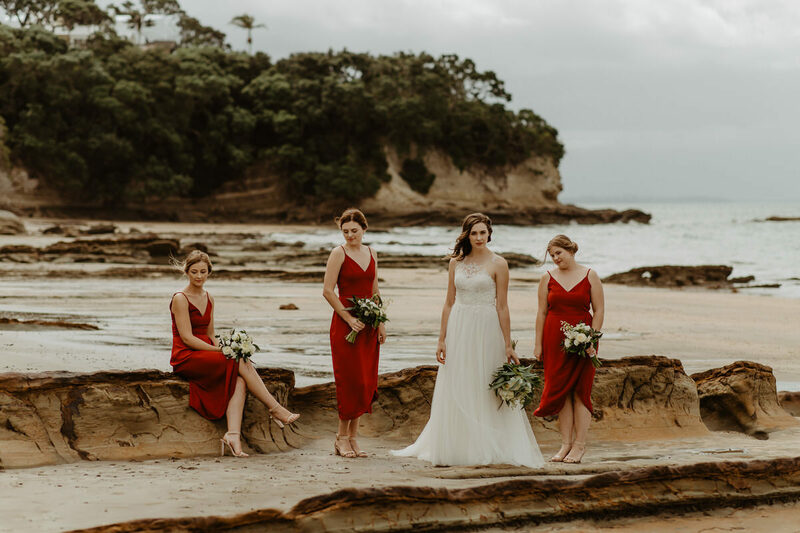 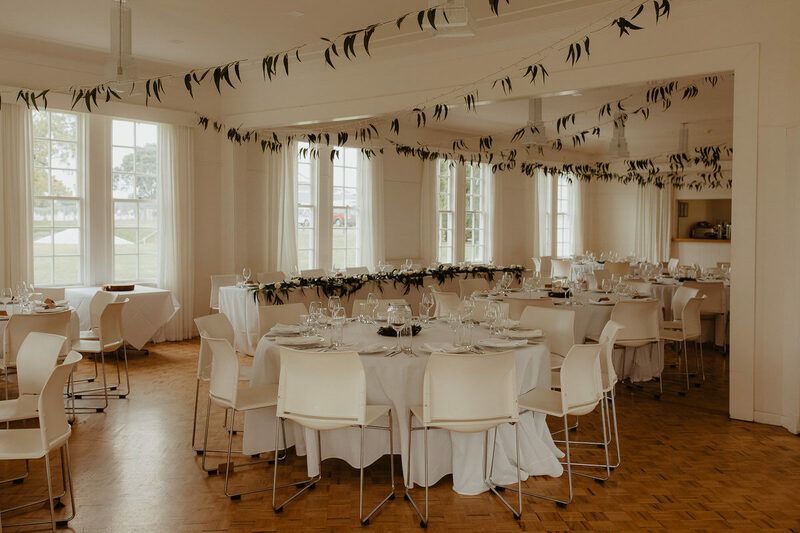 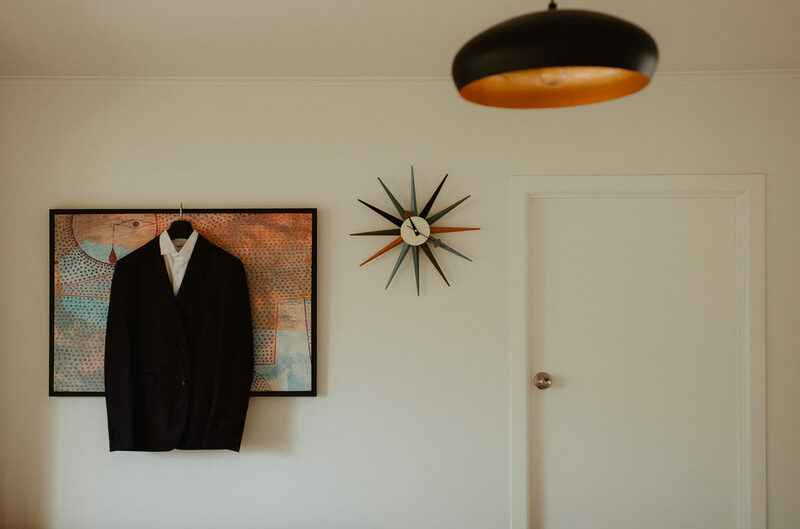 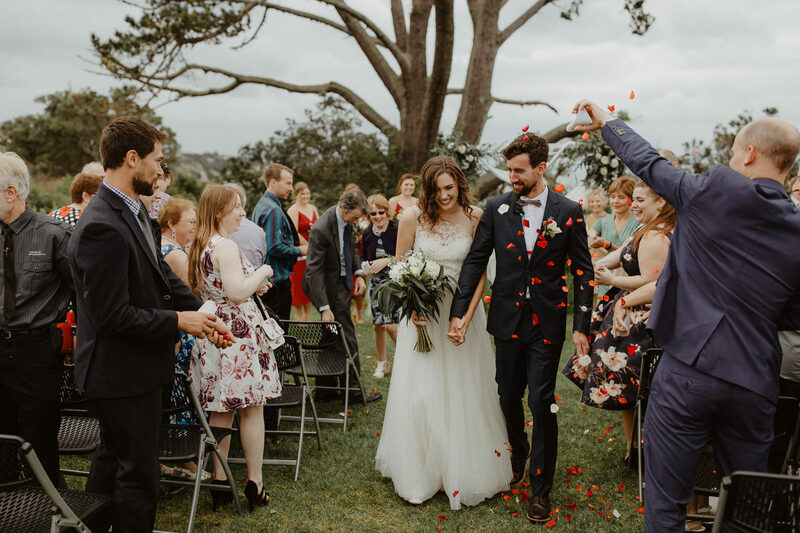 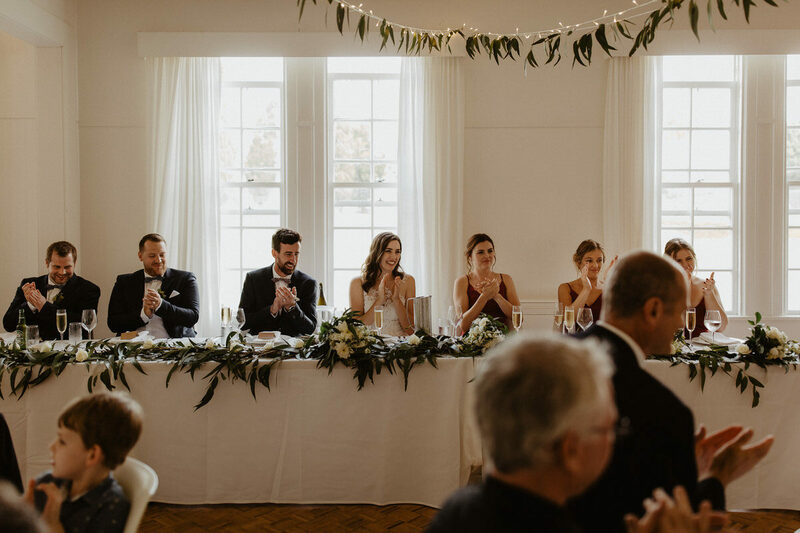 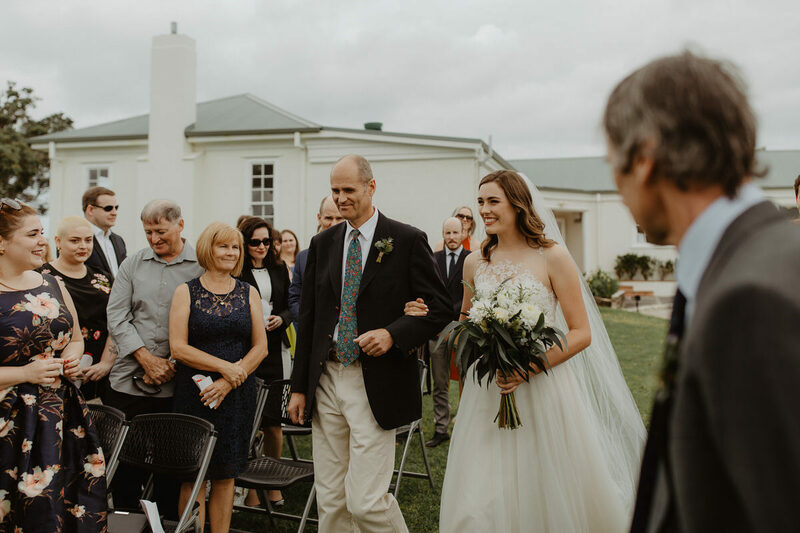 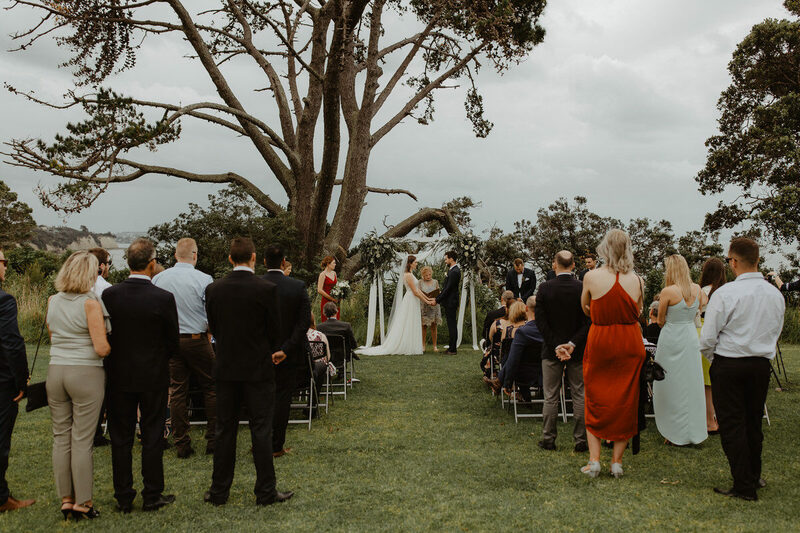 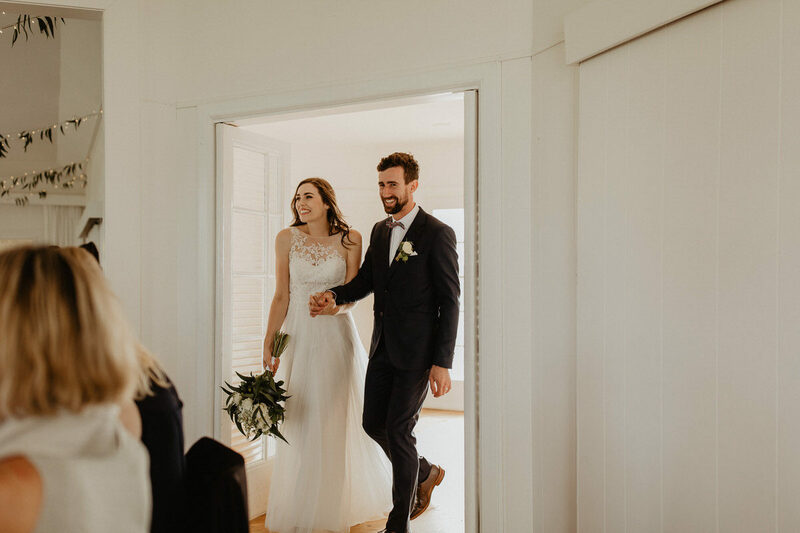 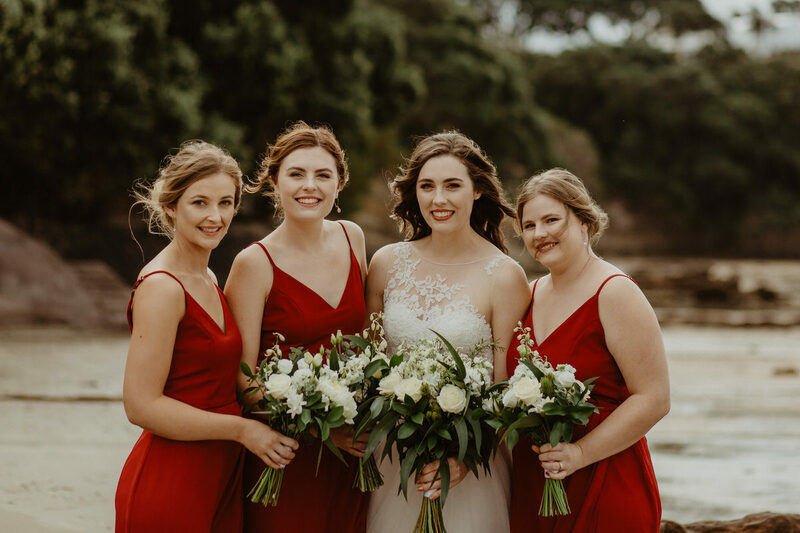 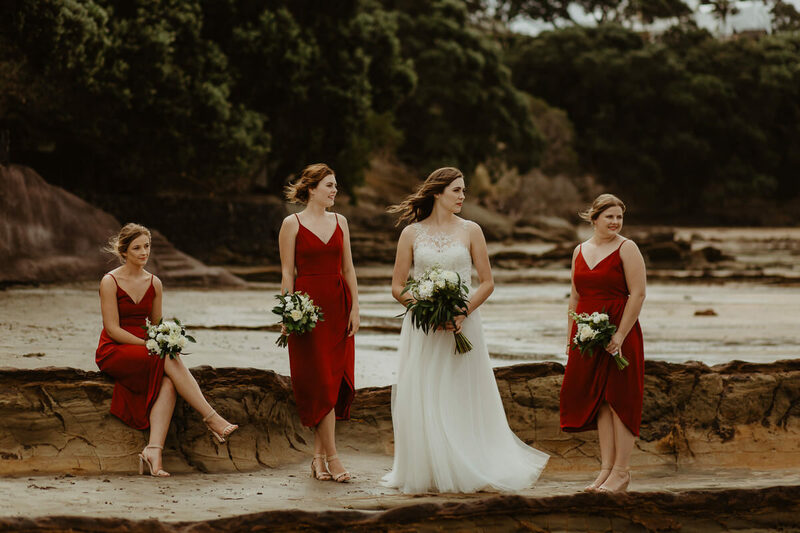 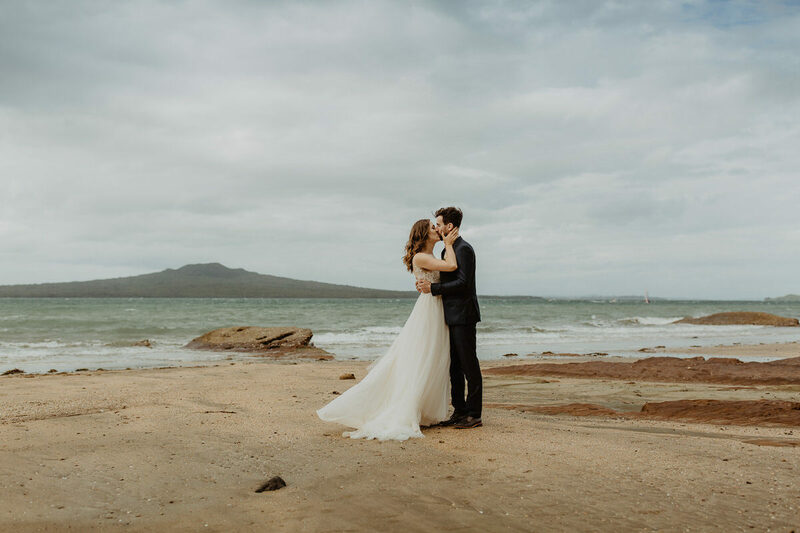 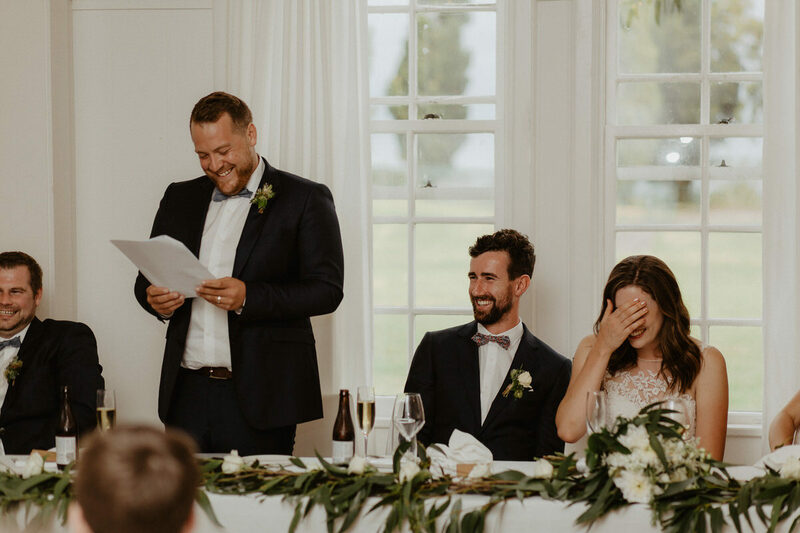 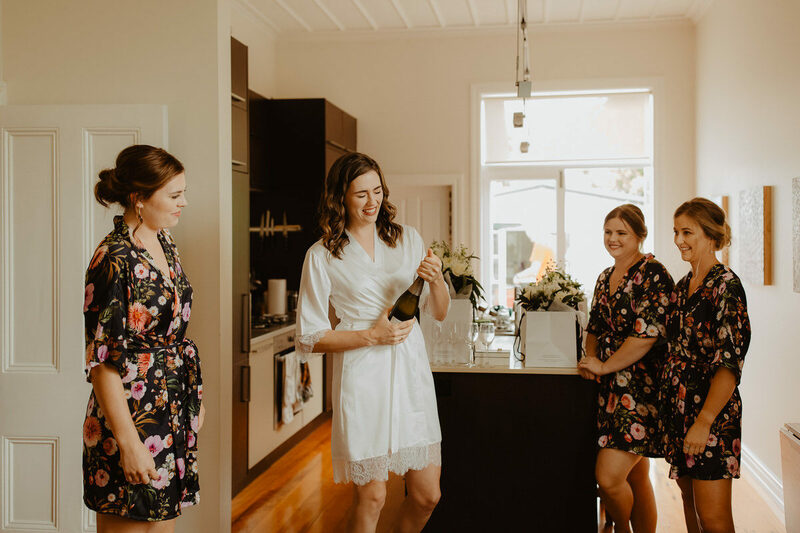 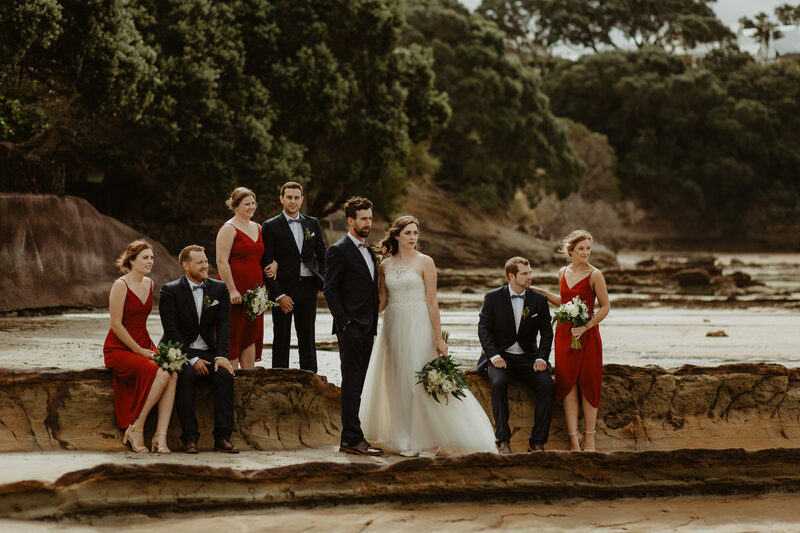 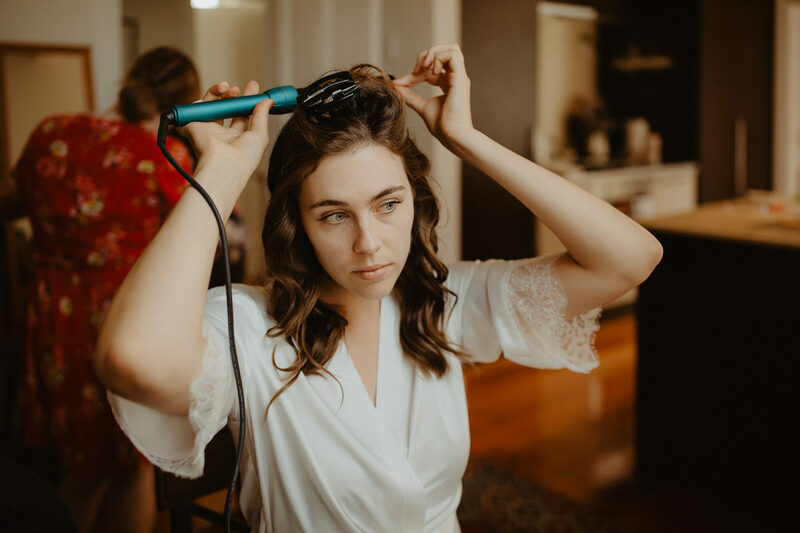 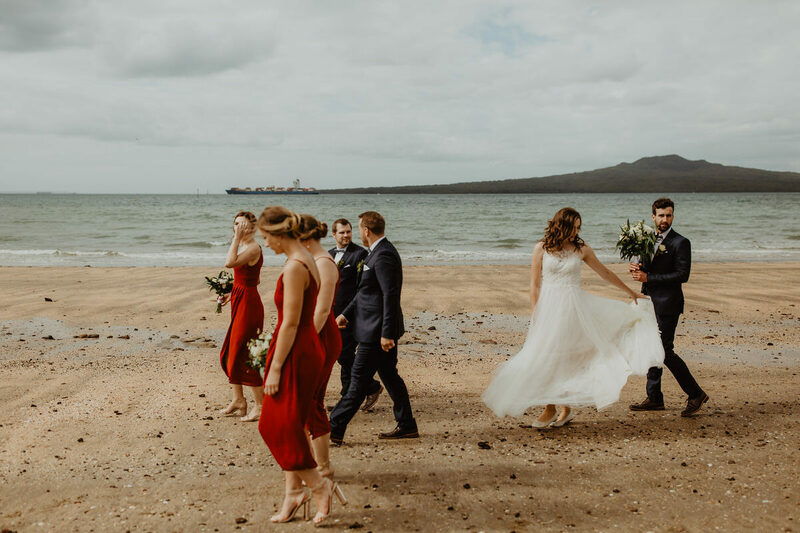 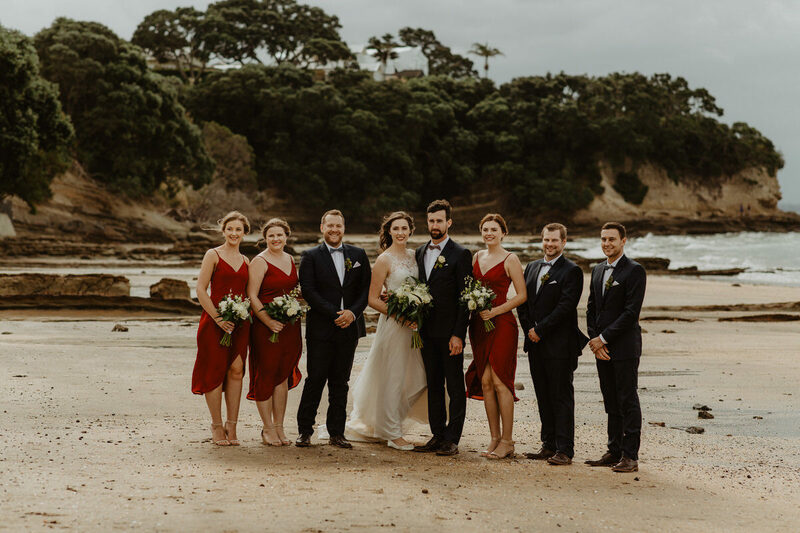 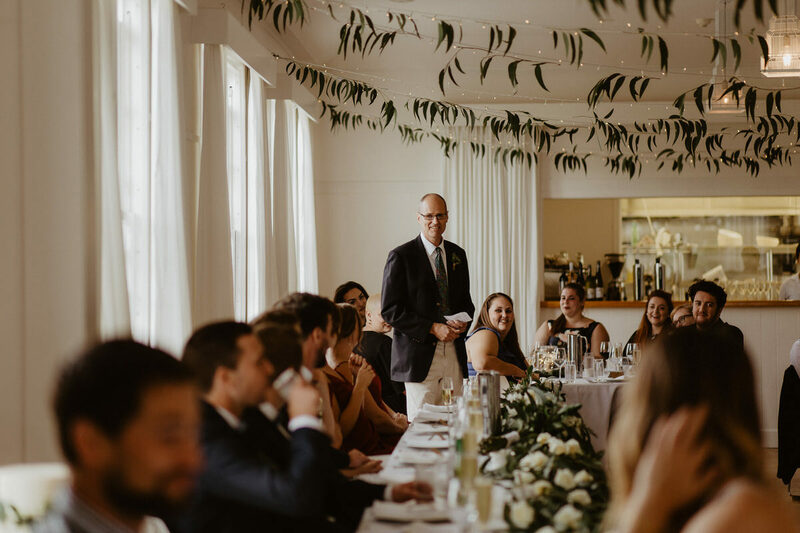 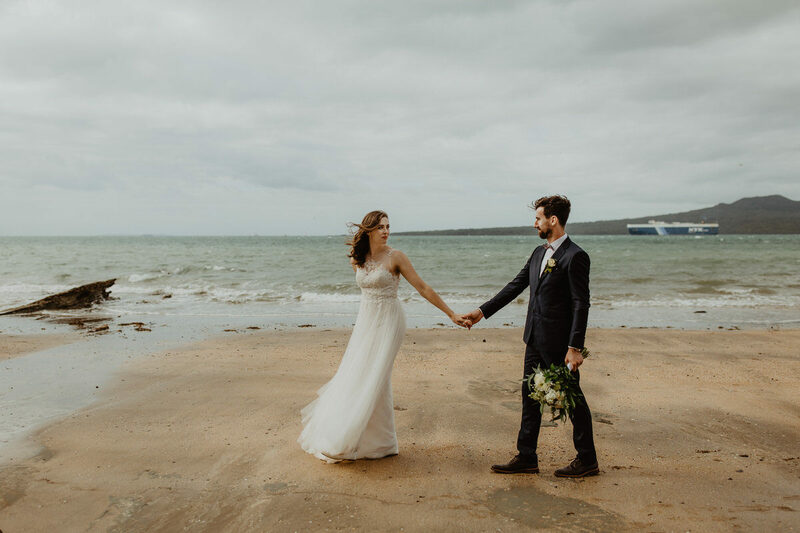 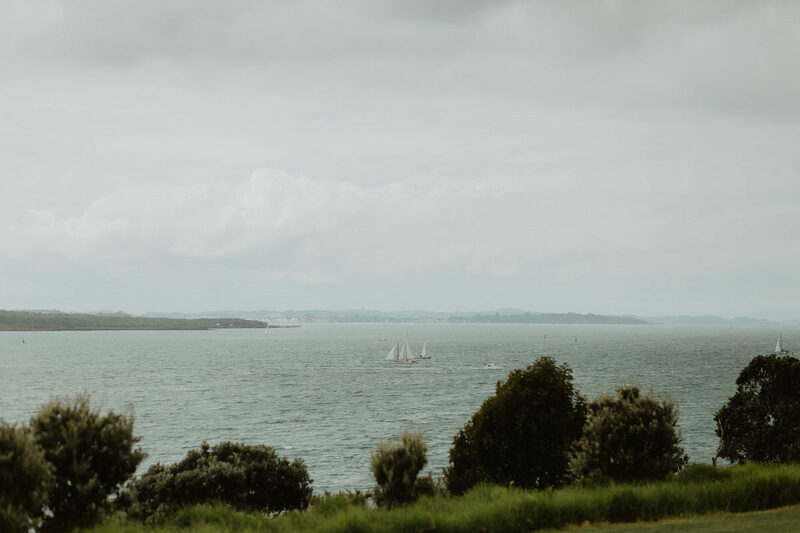 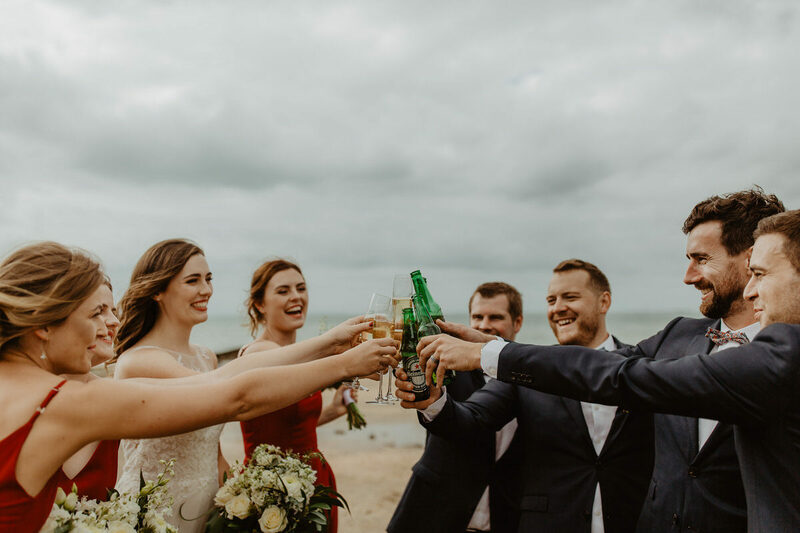 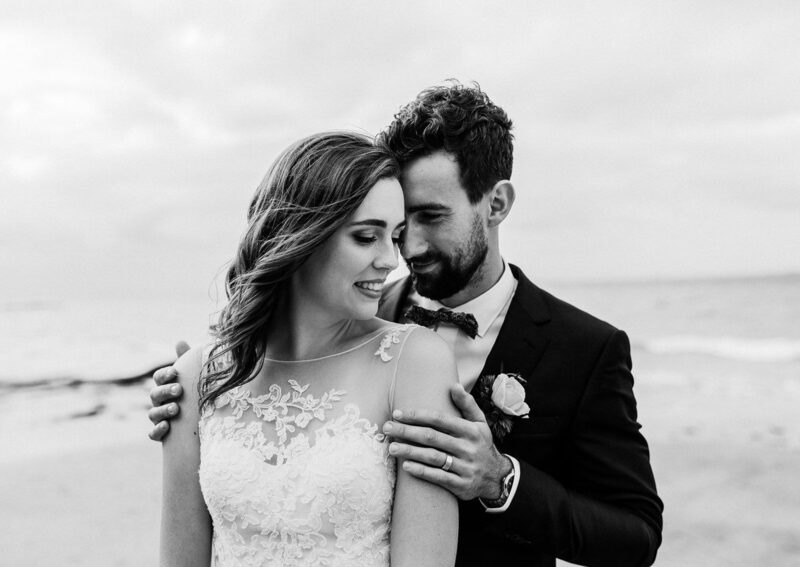 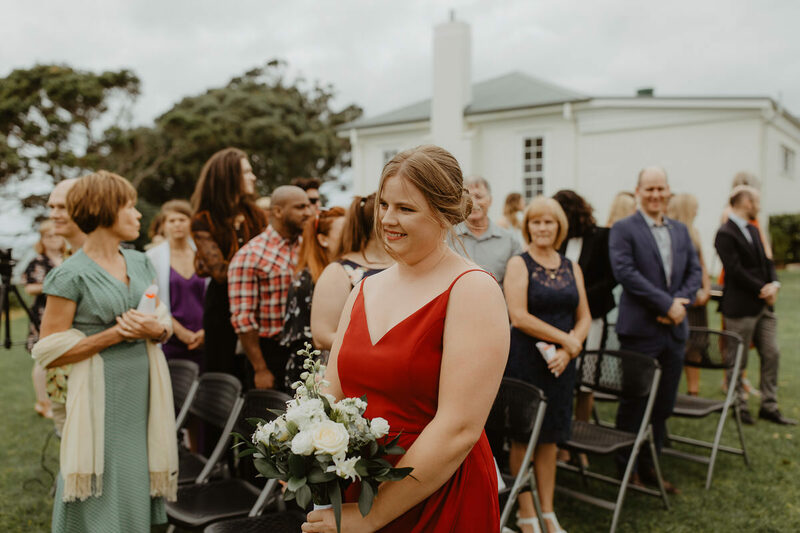 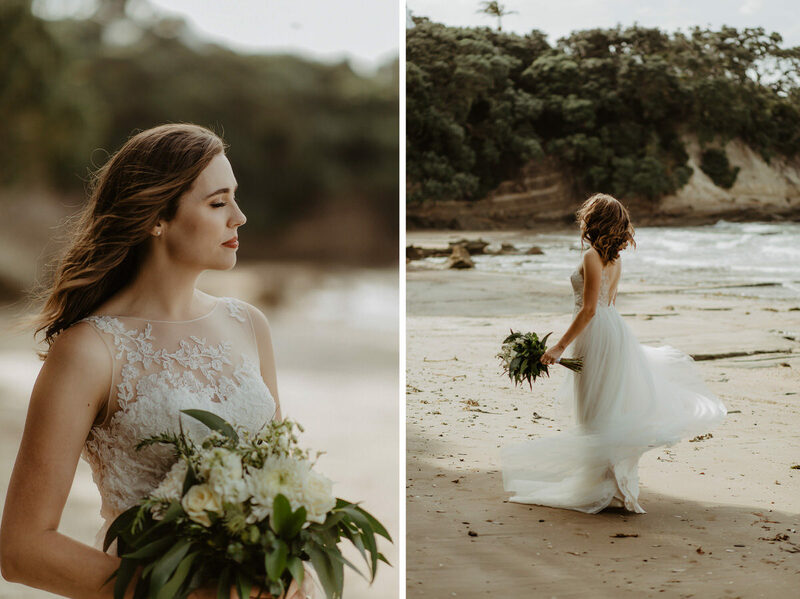 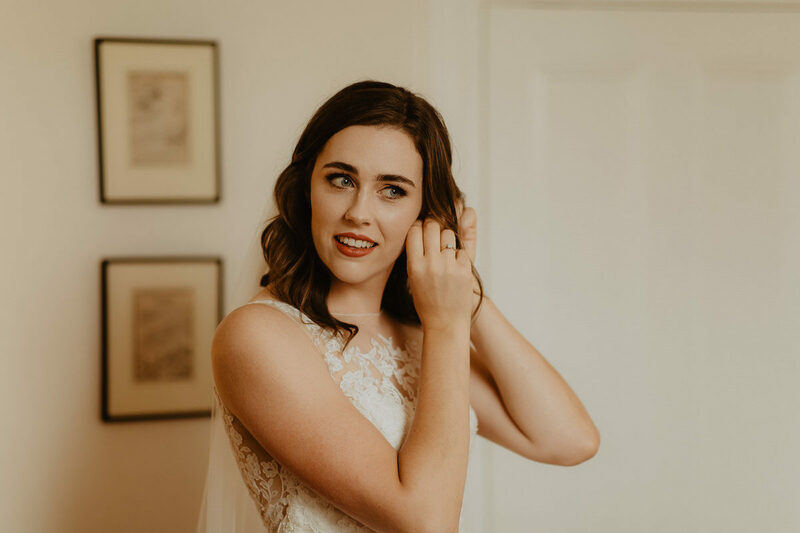 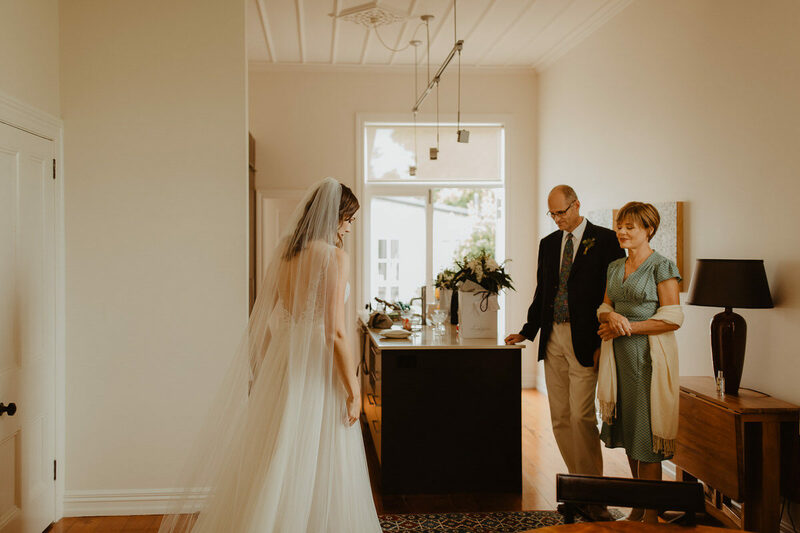 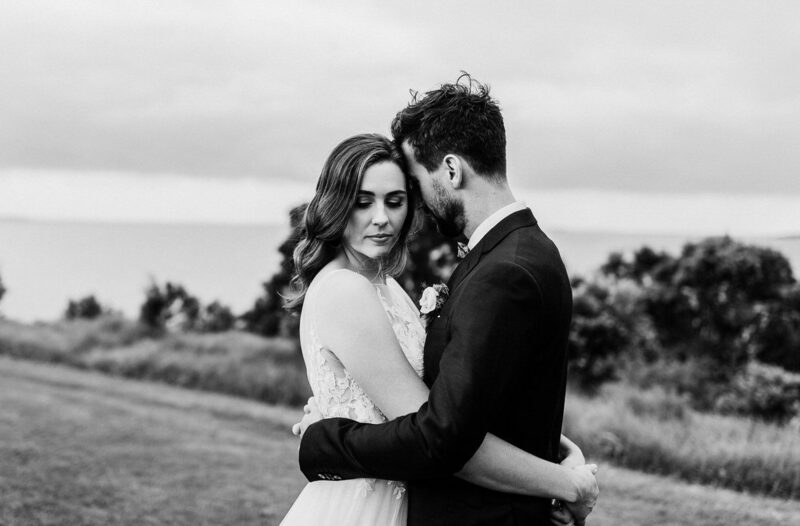 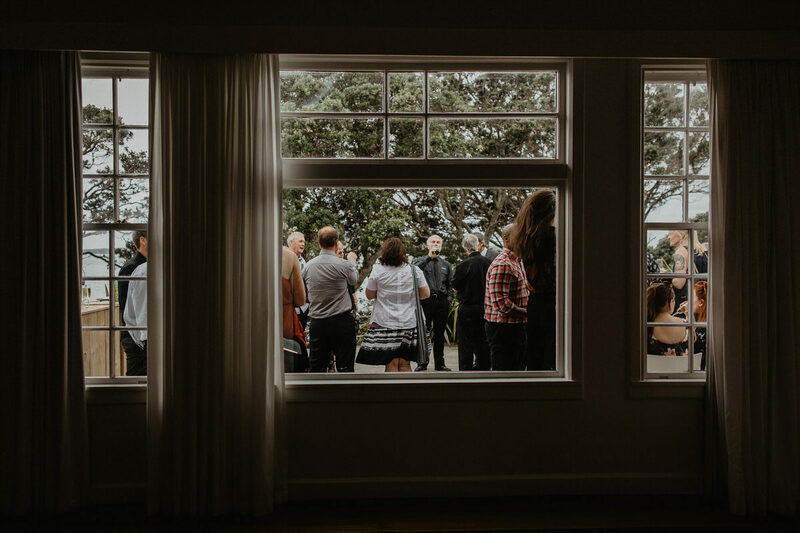 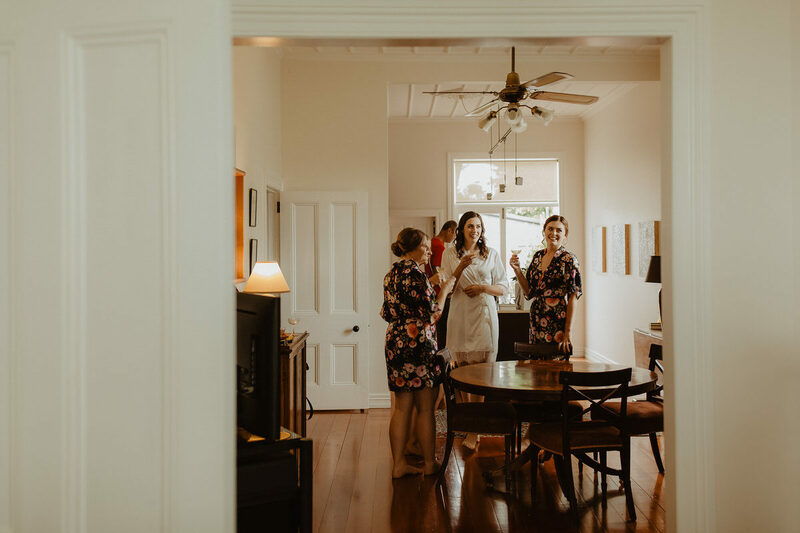 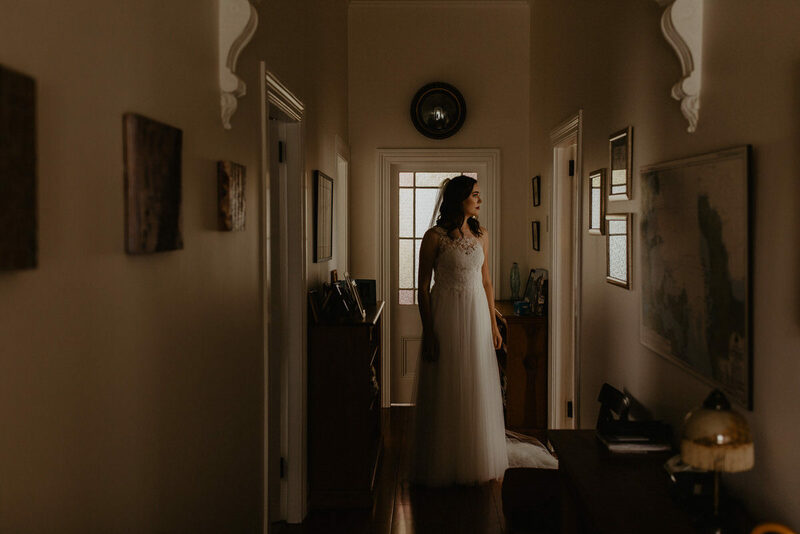 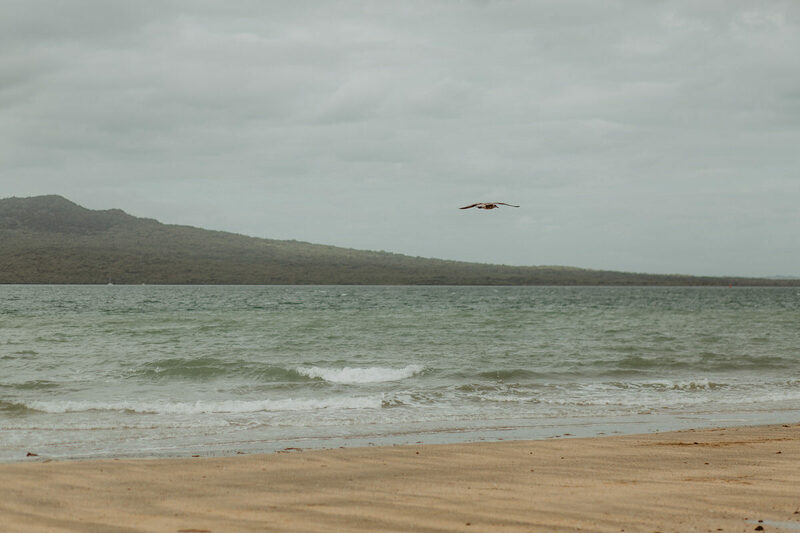 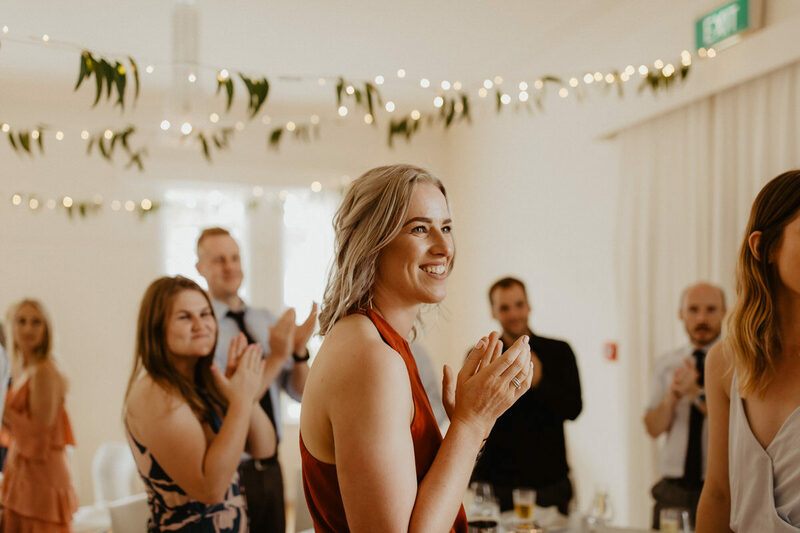 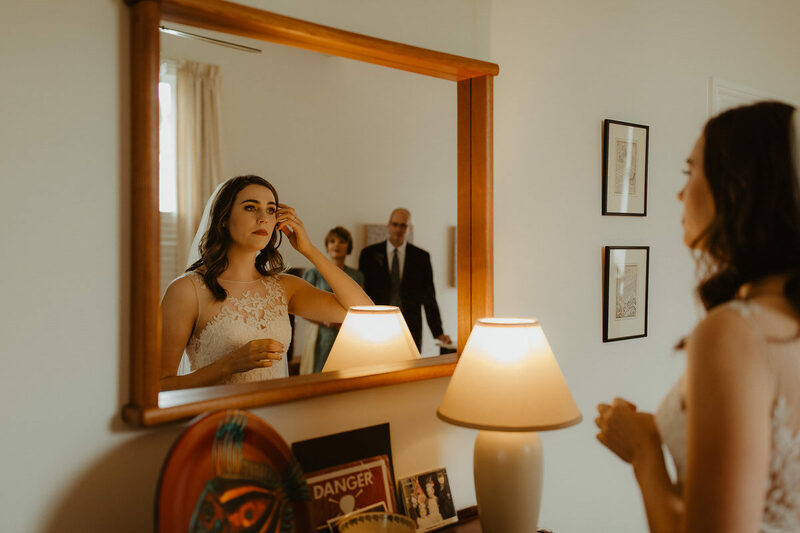 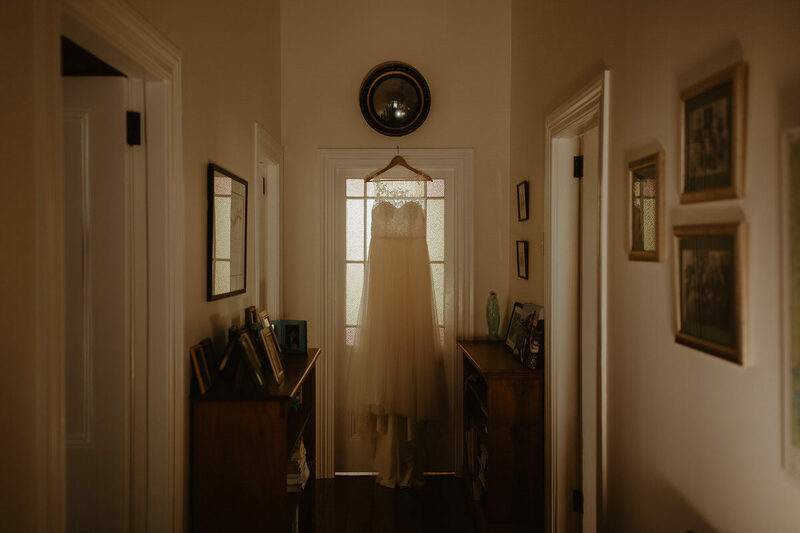 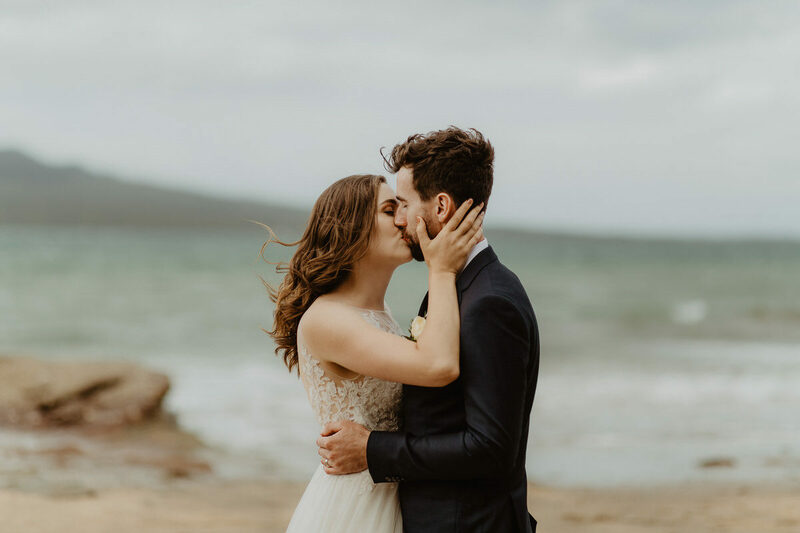 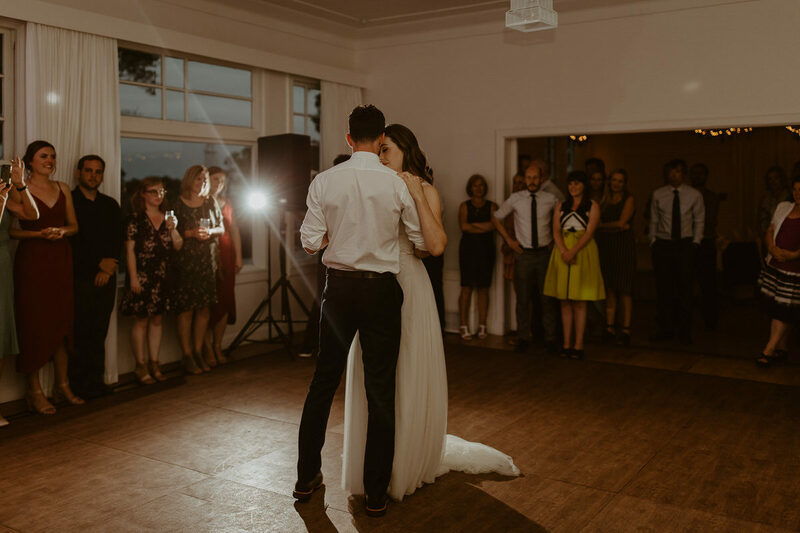 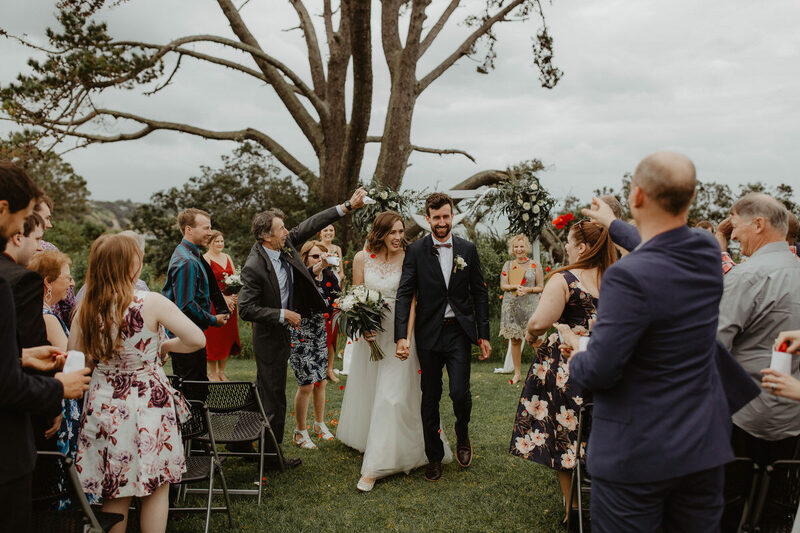 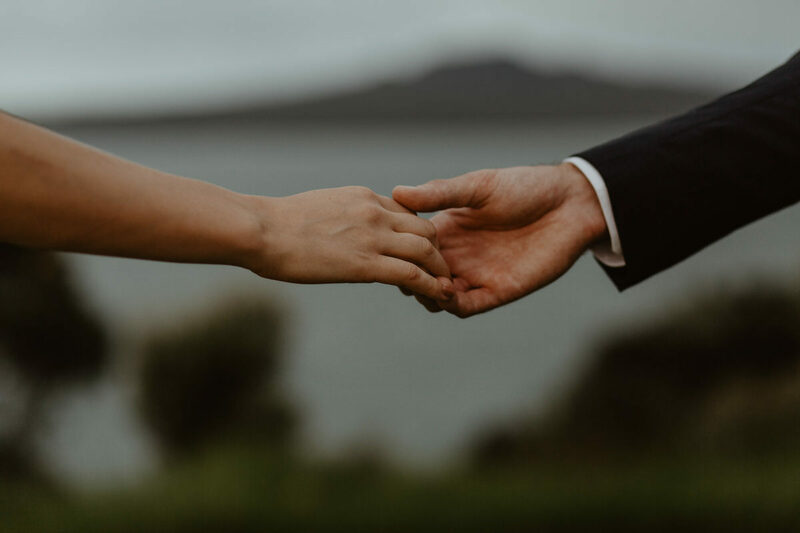 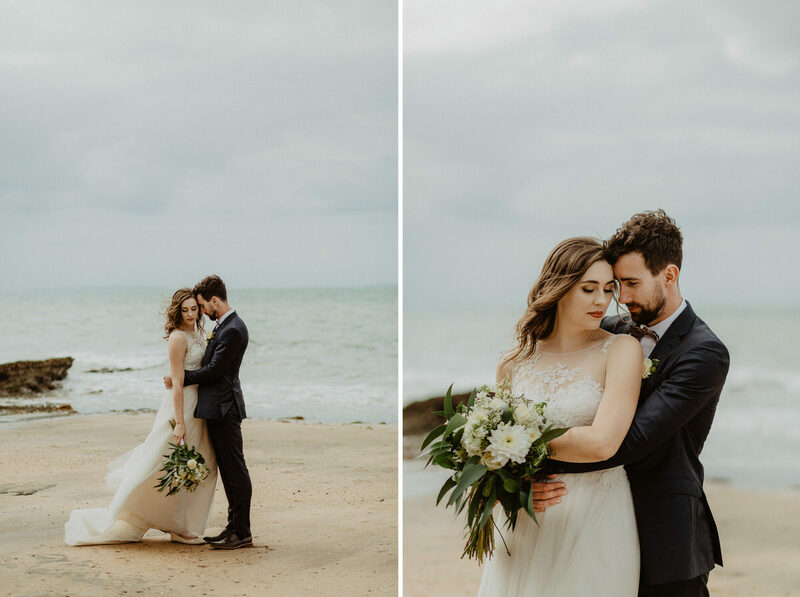 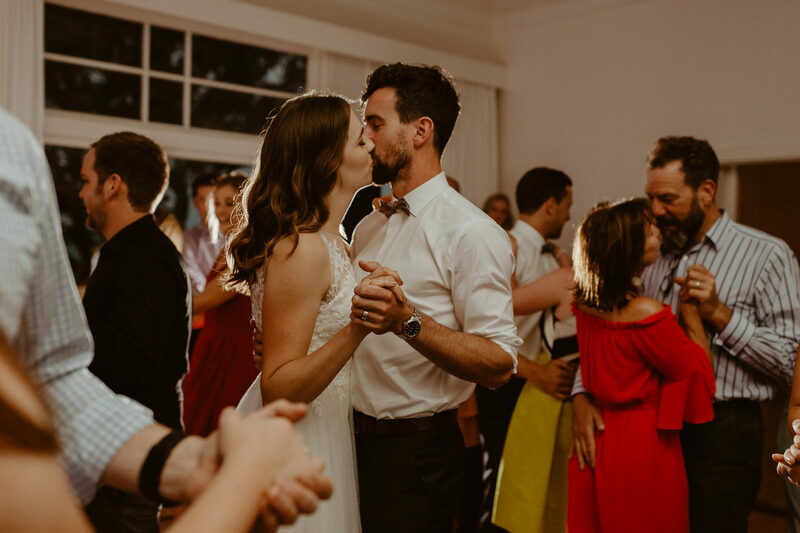 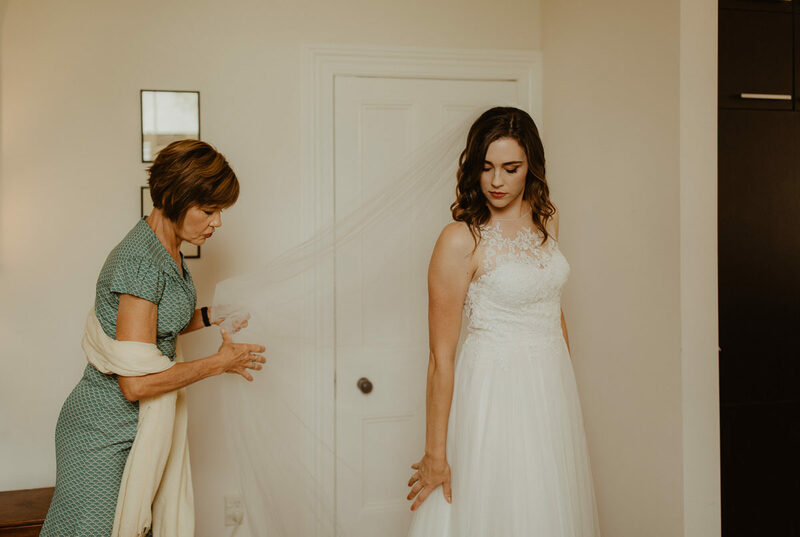 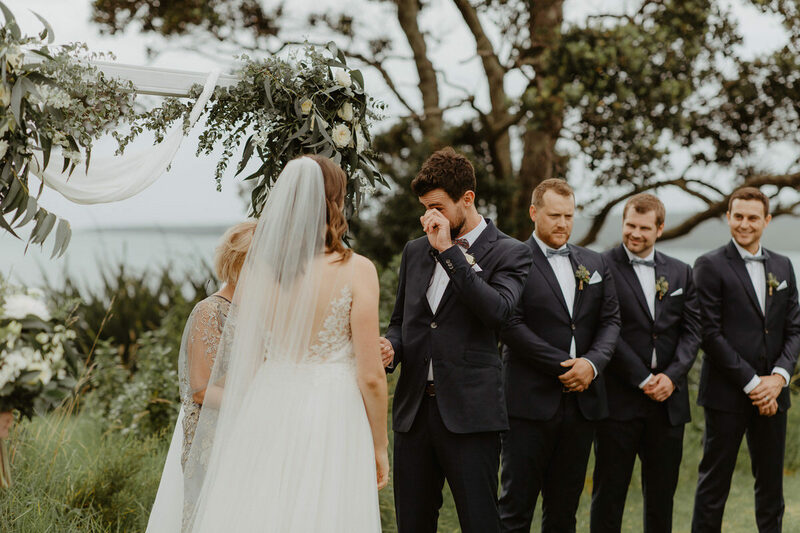 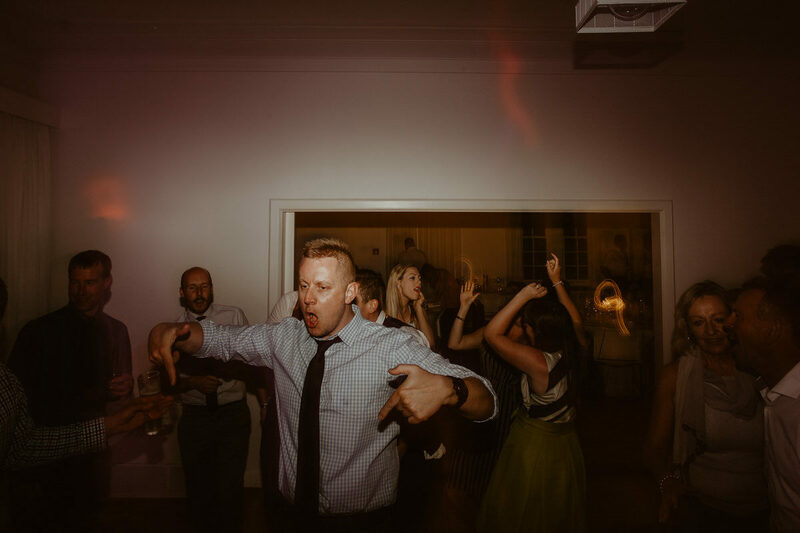 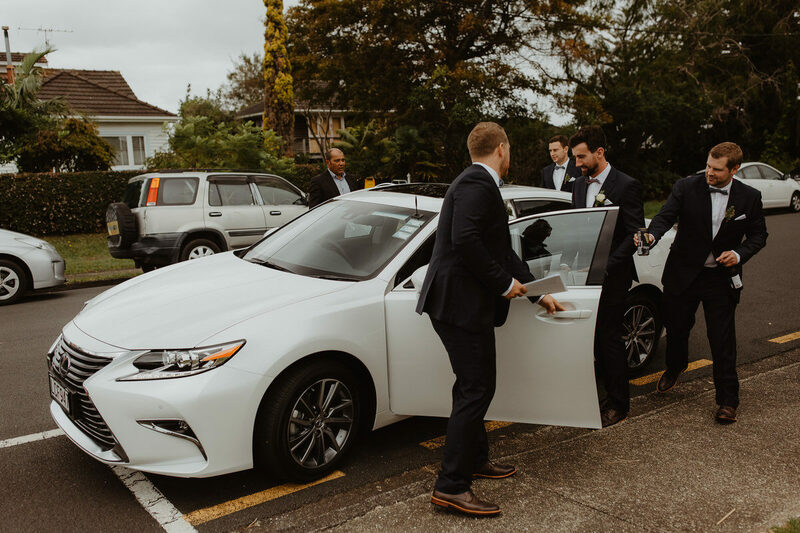 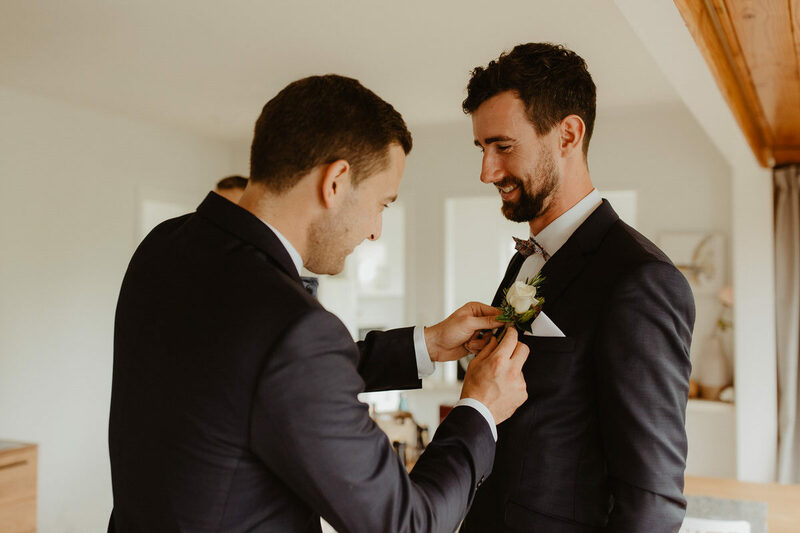 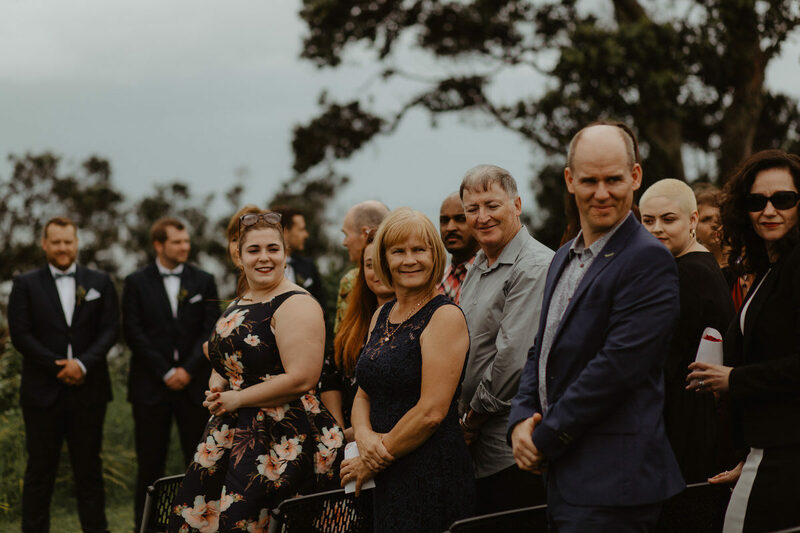 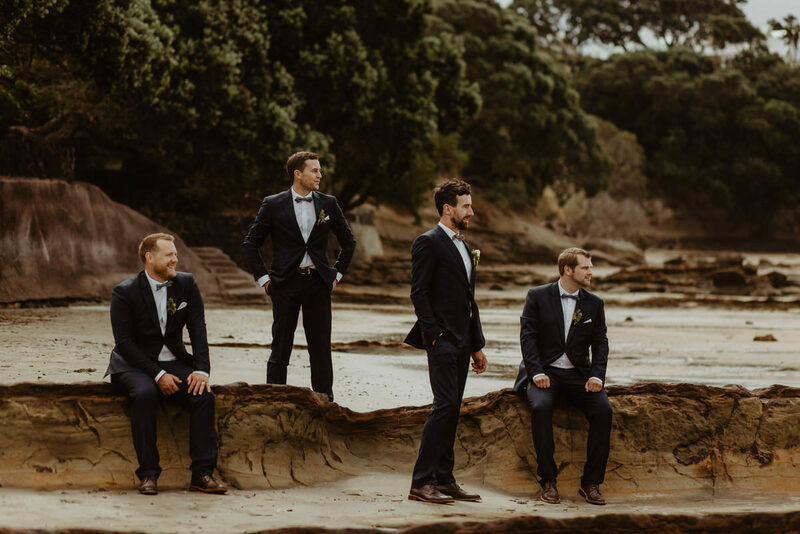 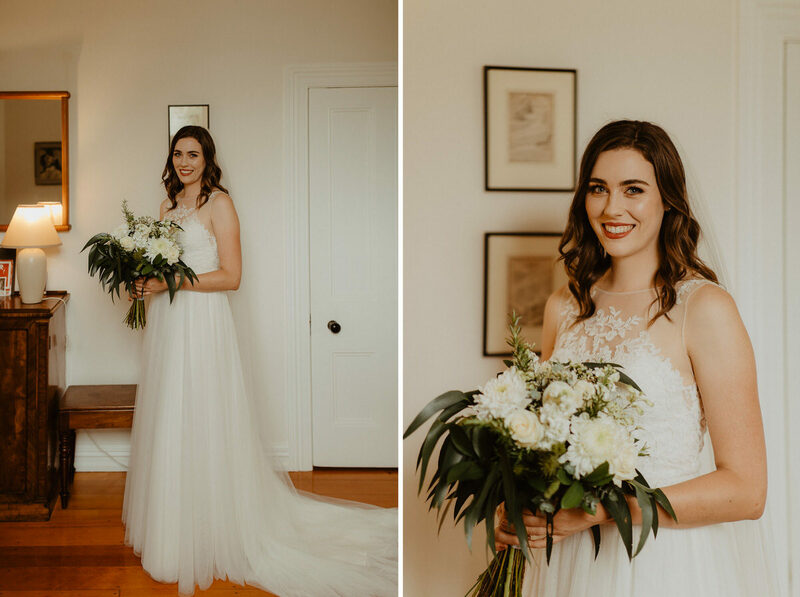 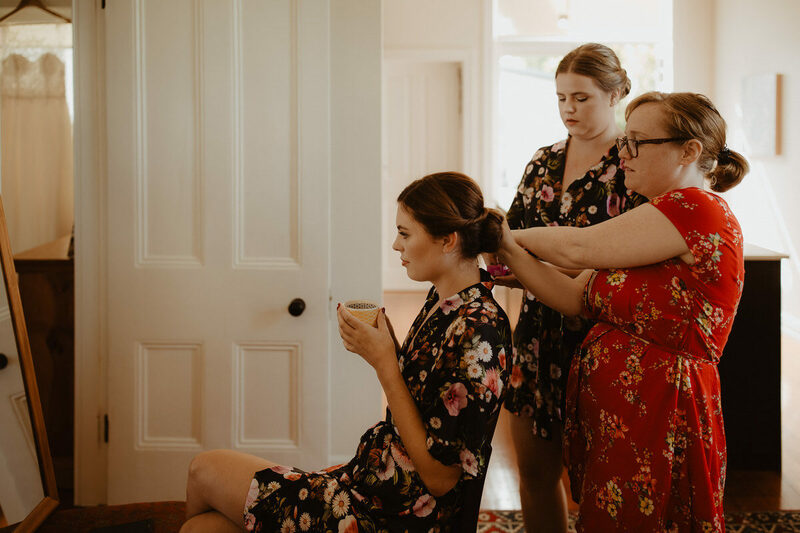 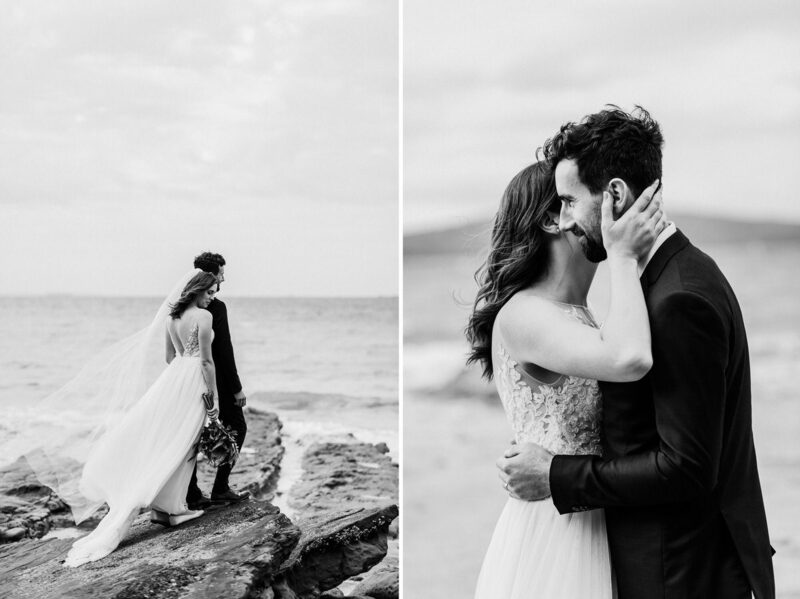 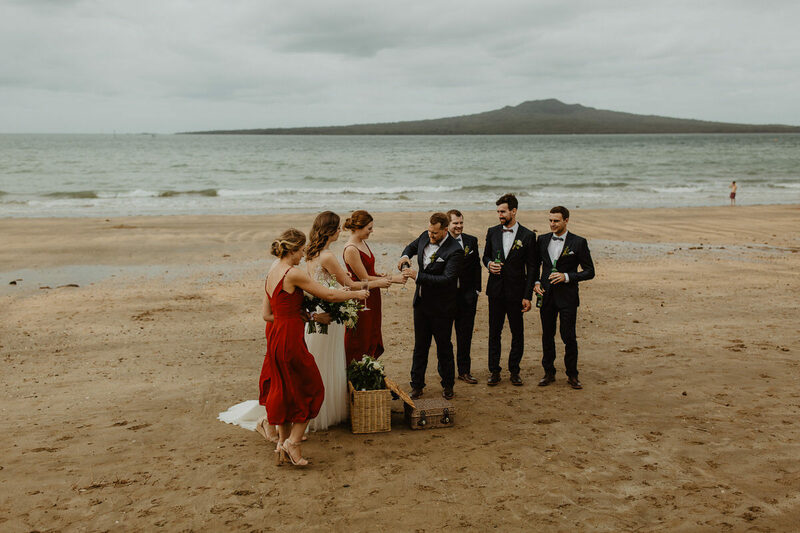 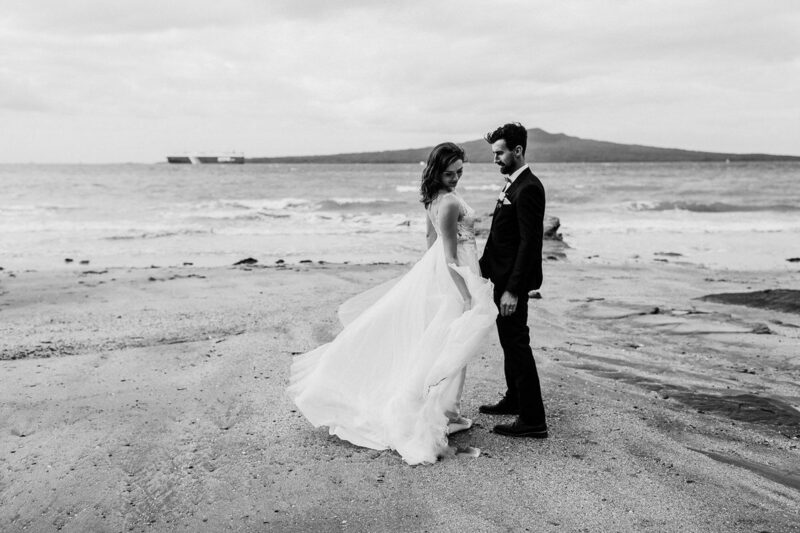 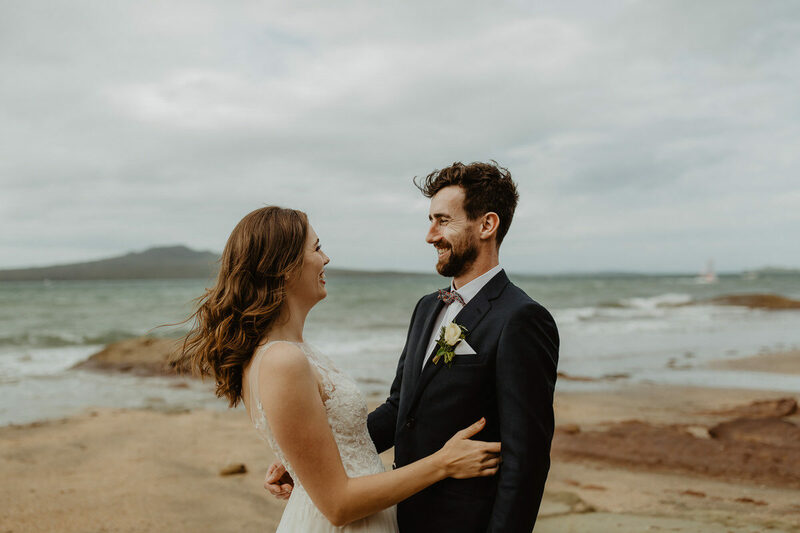 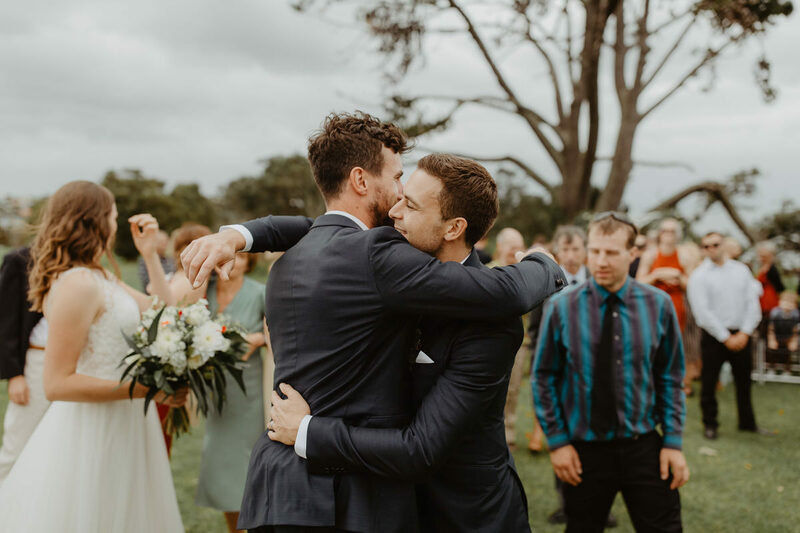 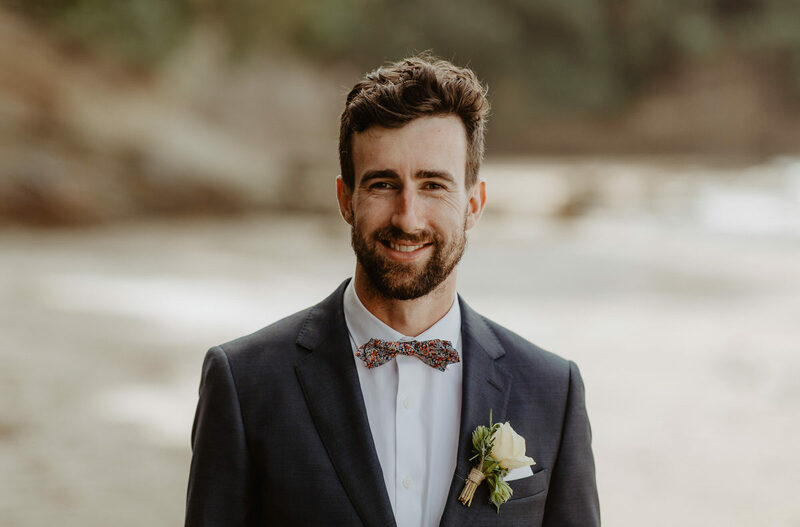 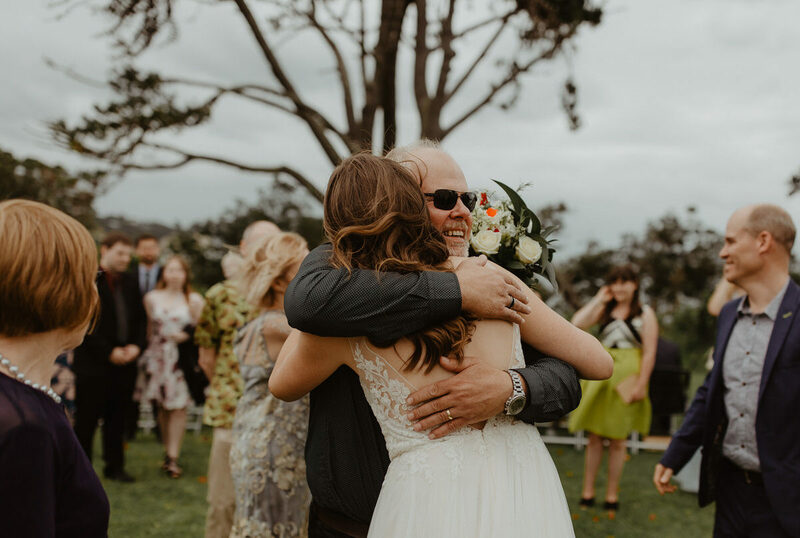 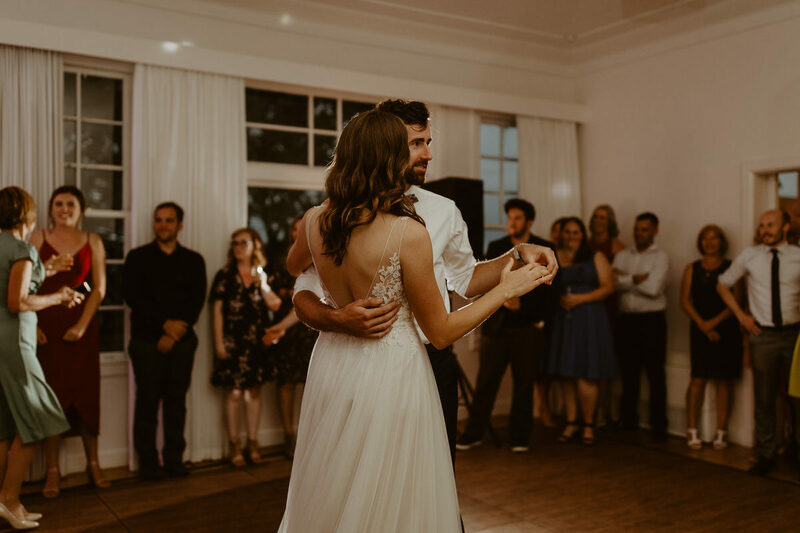 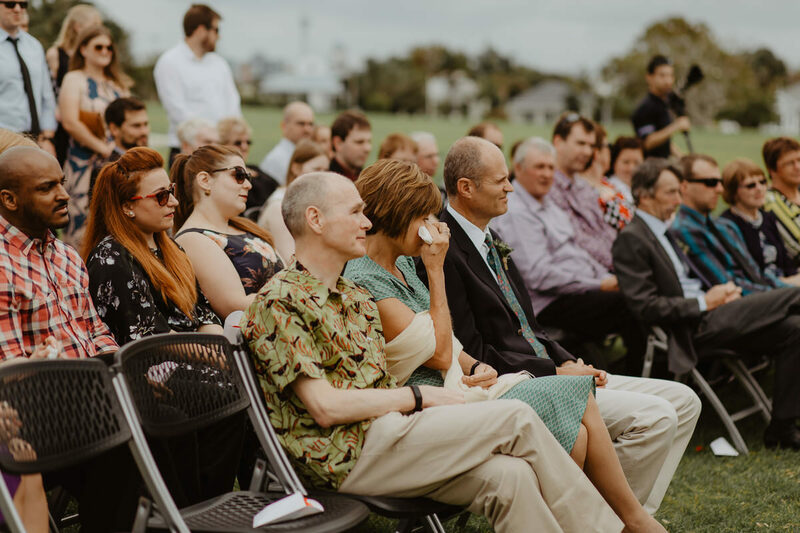 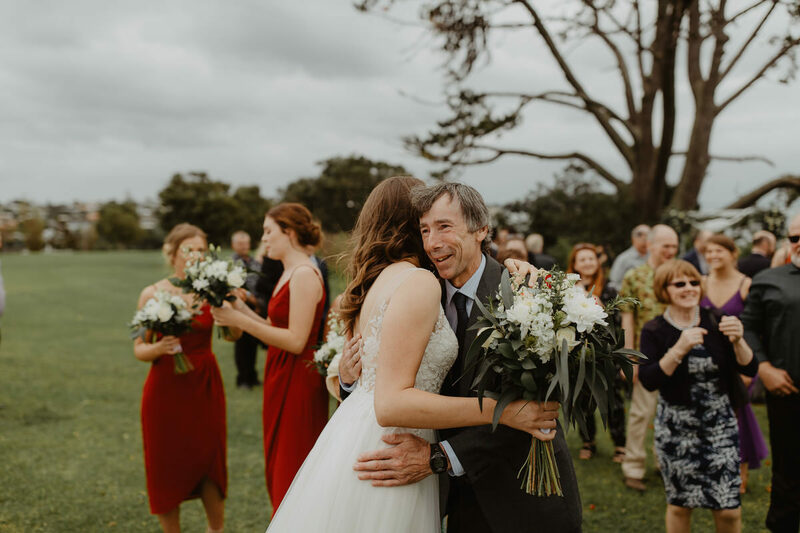 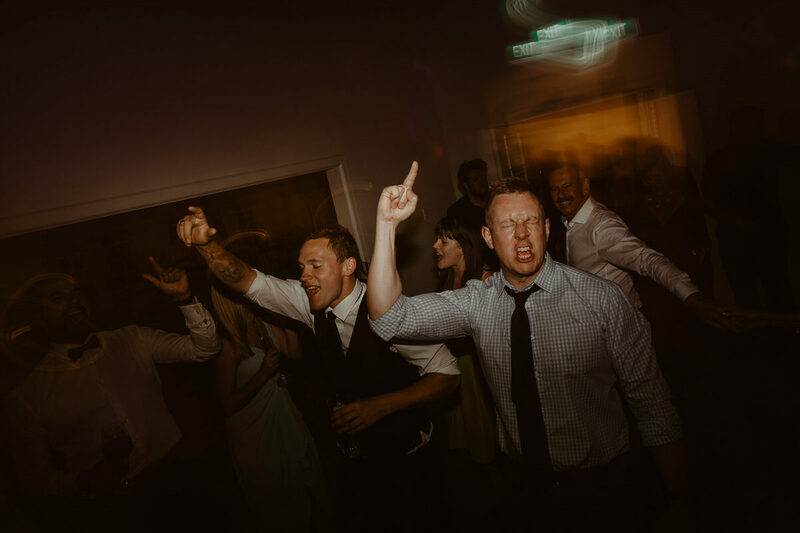 Chloe & Ali had their wedding in Auckland’s Devonport a place that’s dear to their hearts were they both grew up and live. 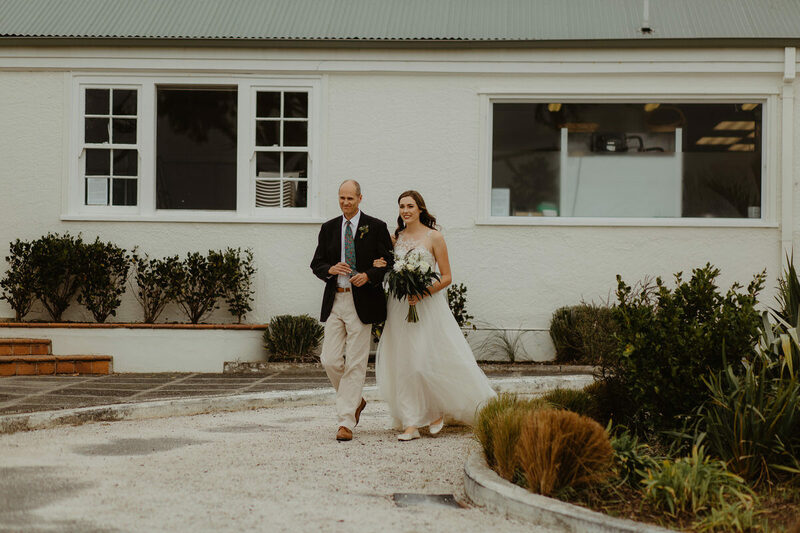 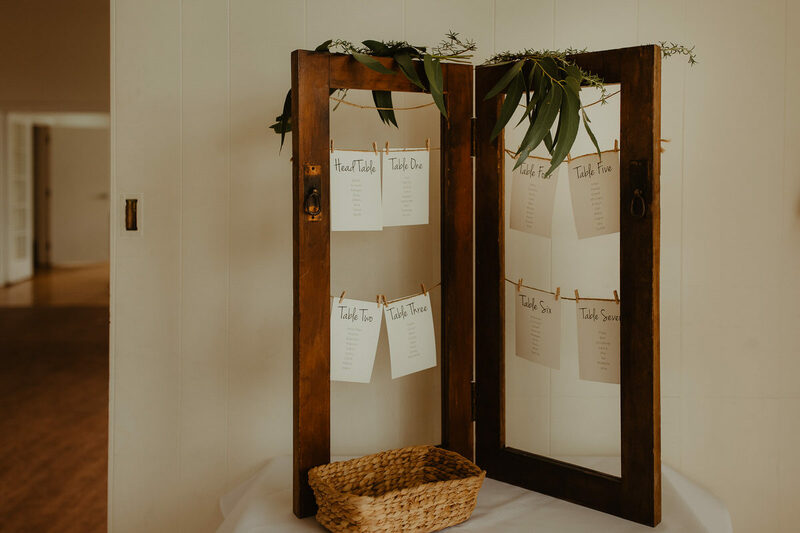 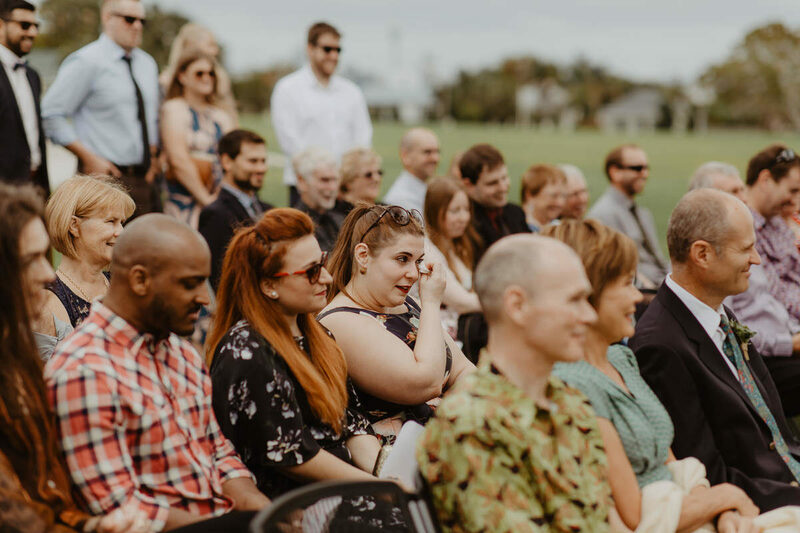 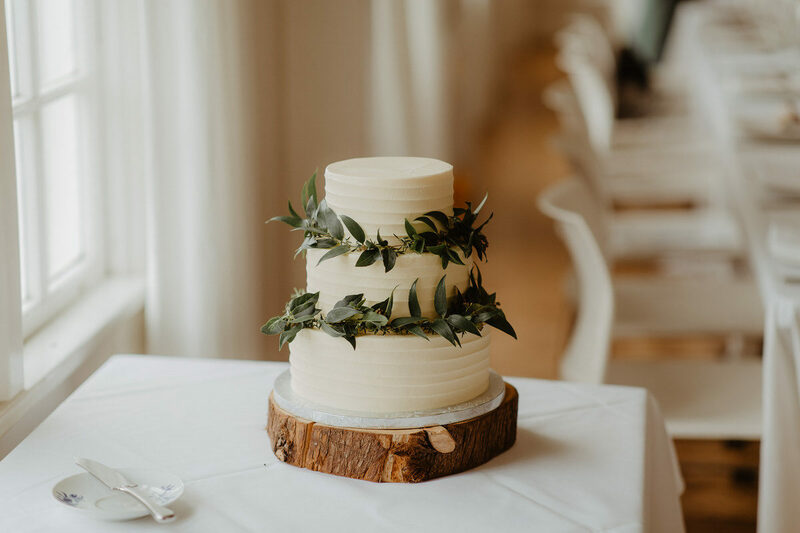 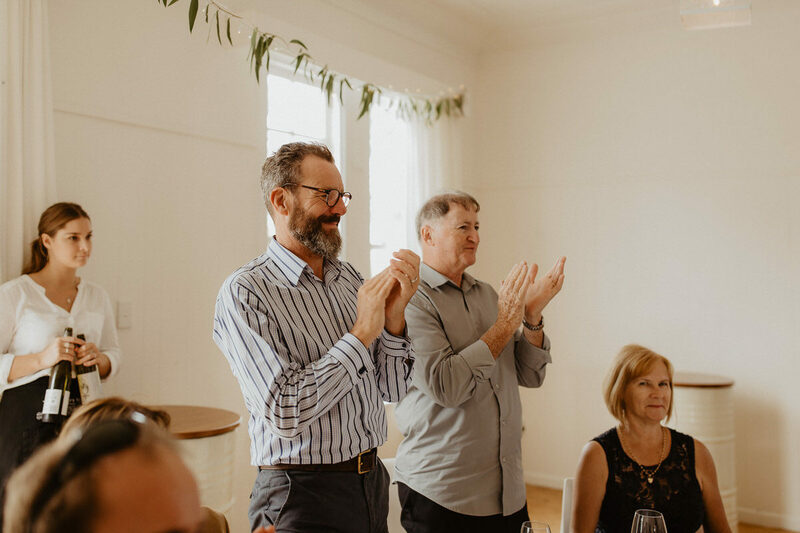 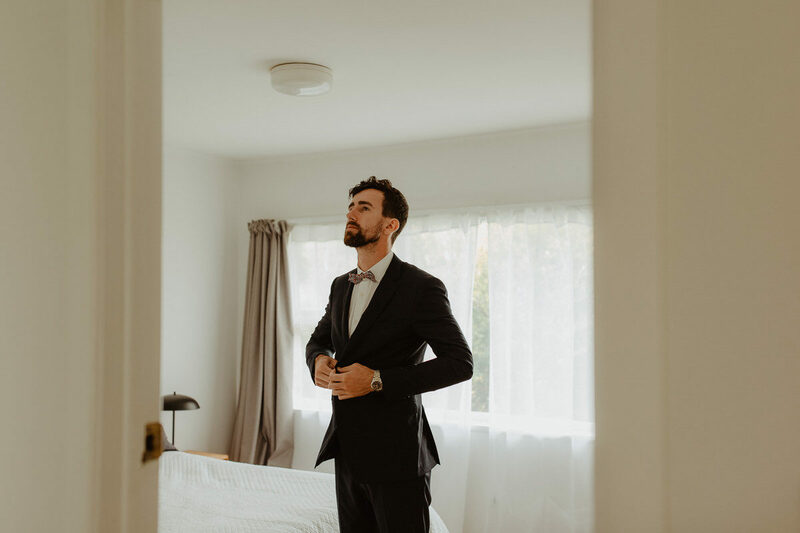 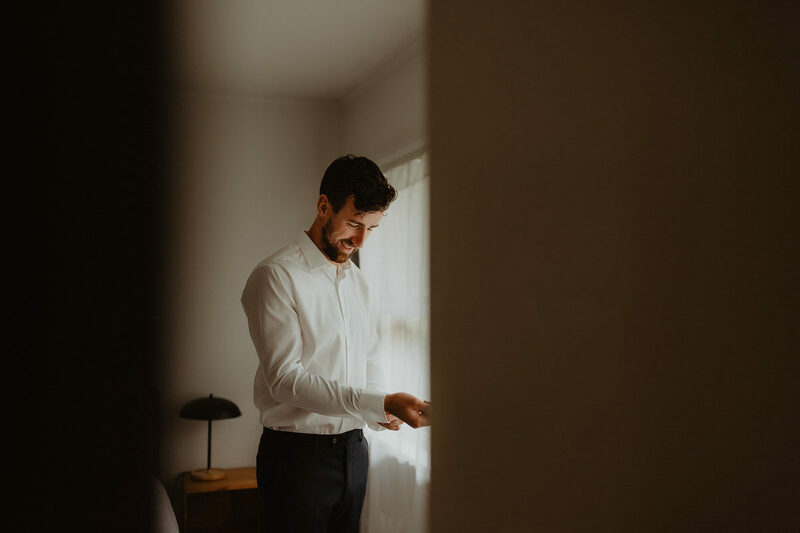 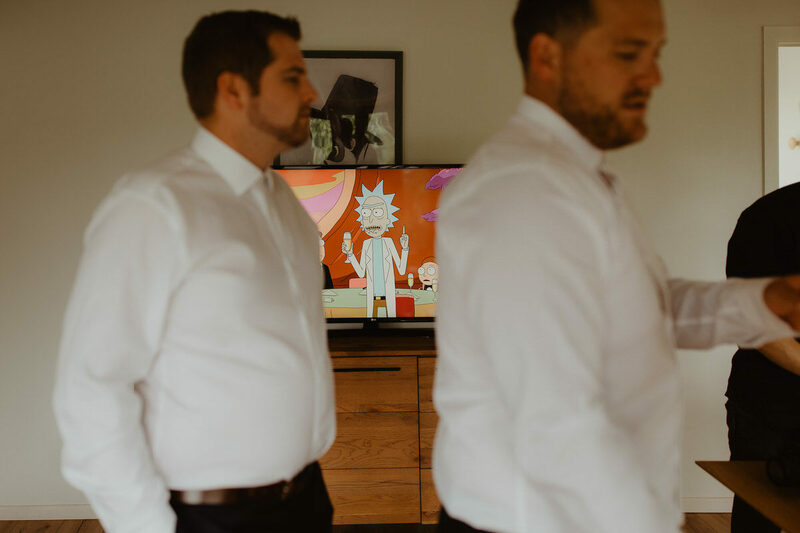 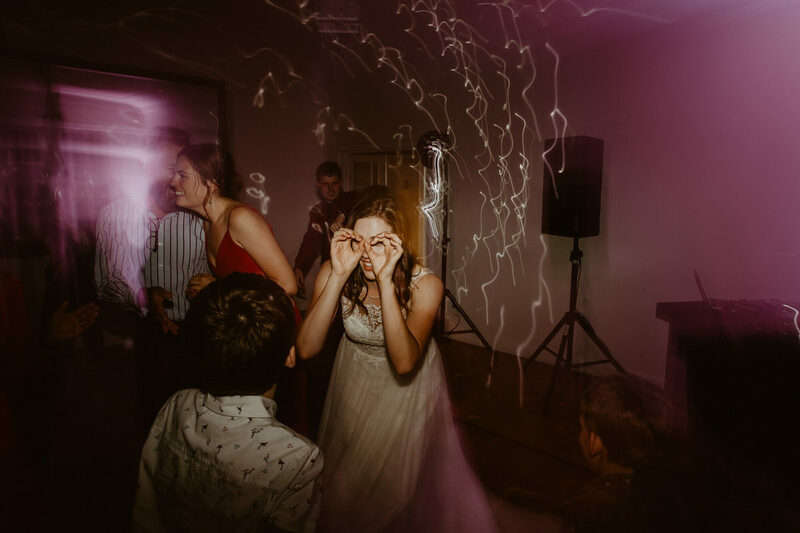 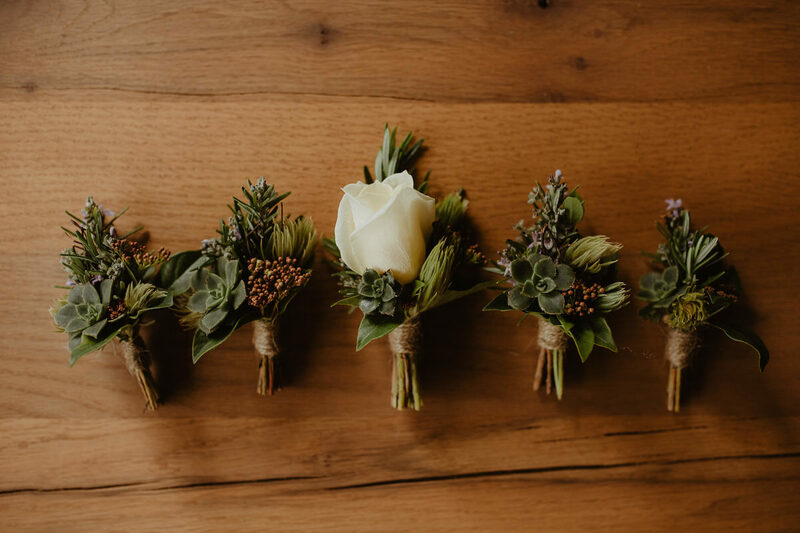 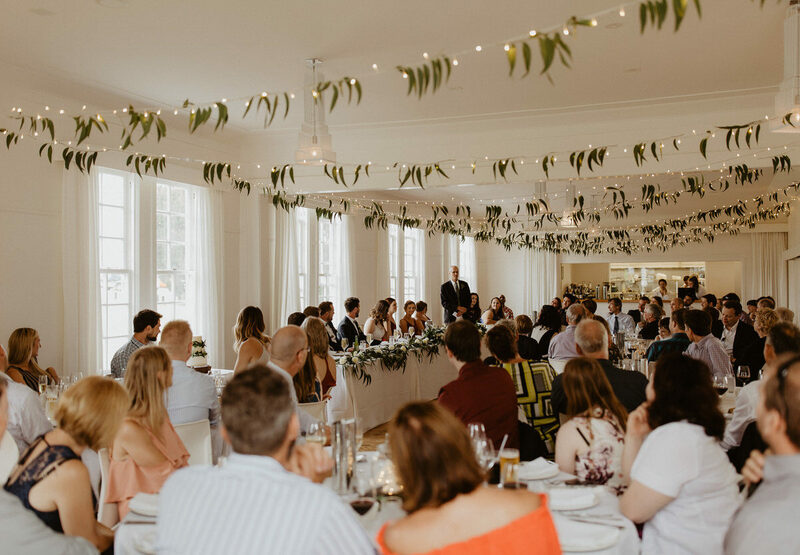 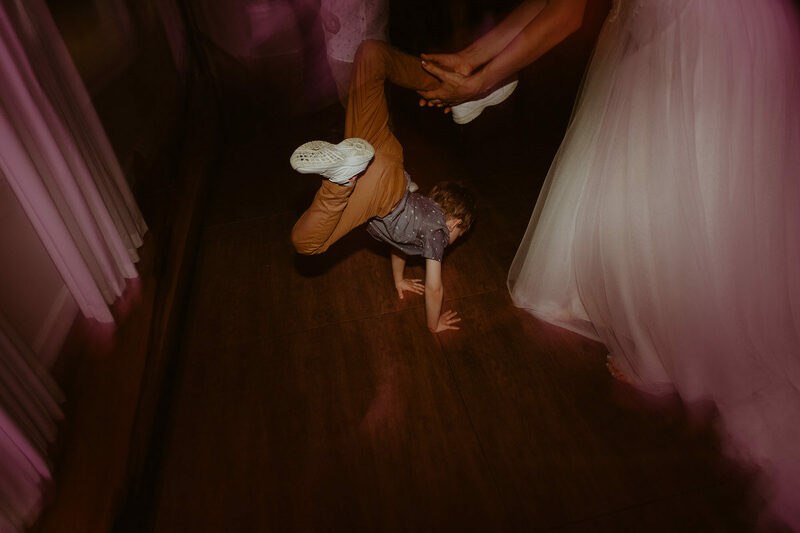 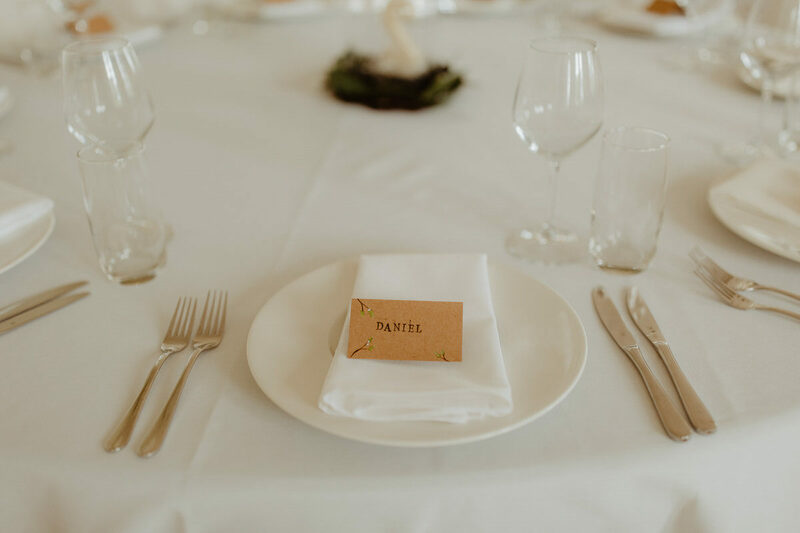 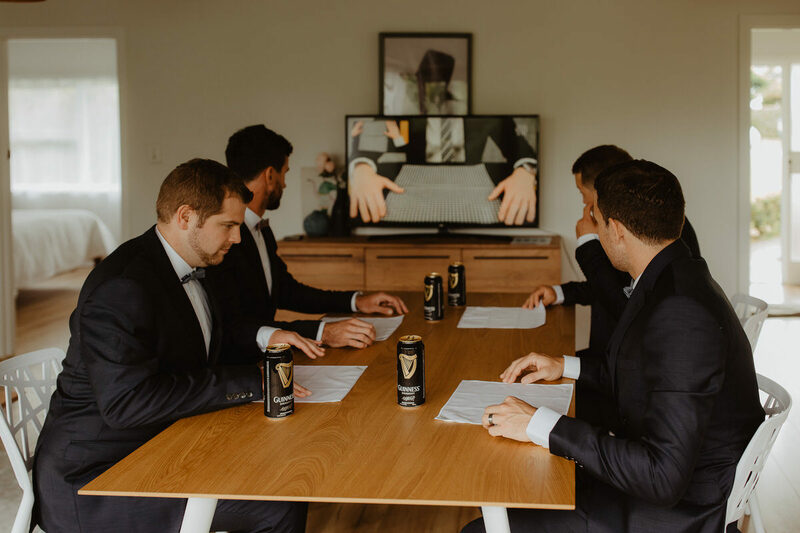 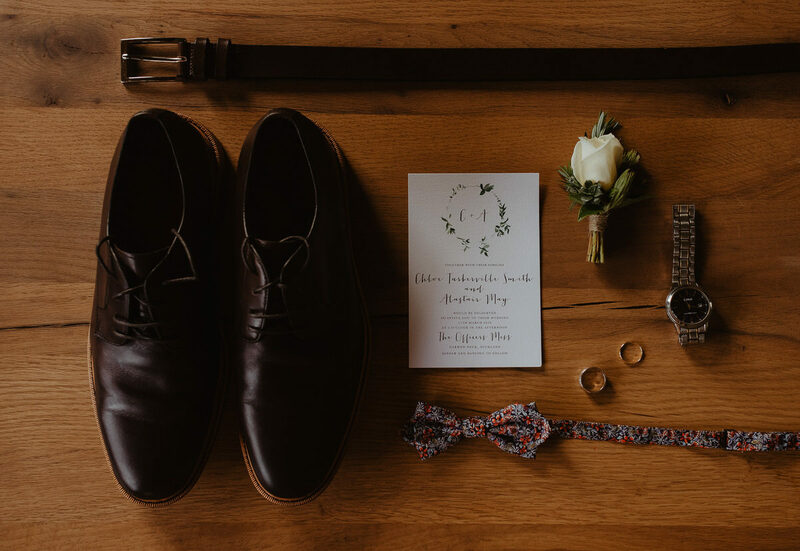 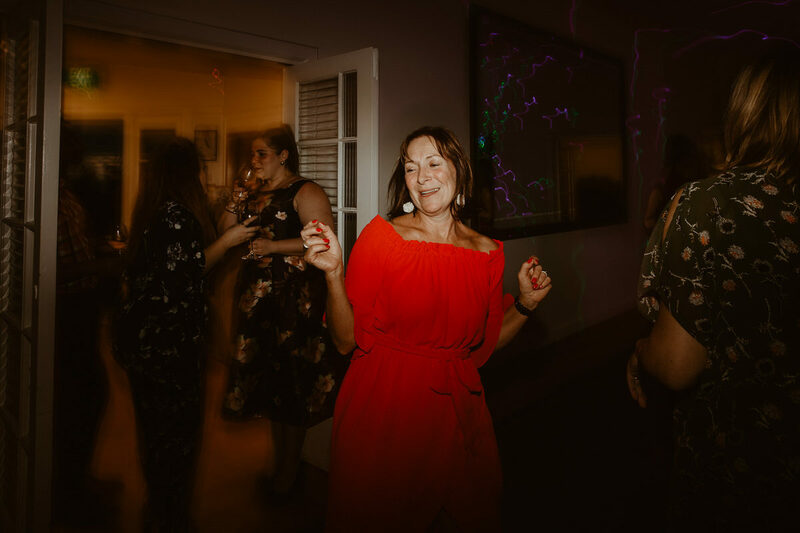 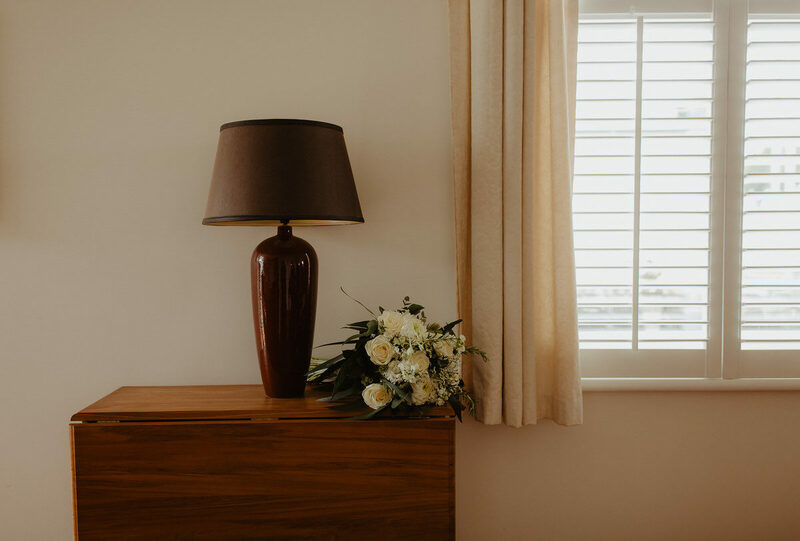 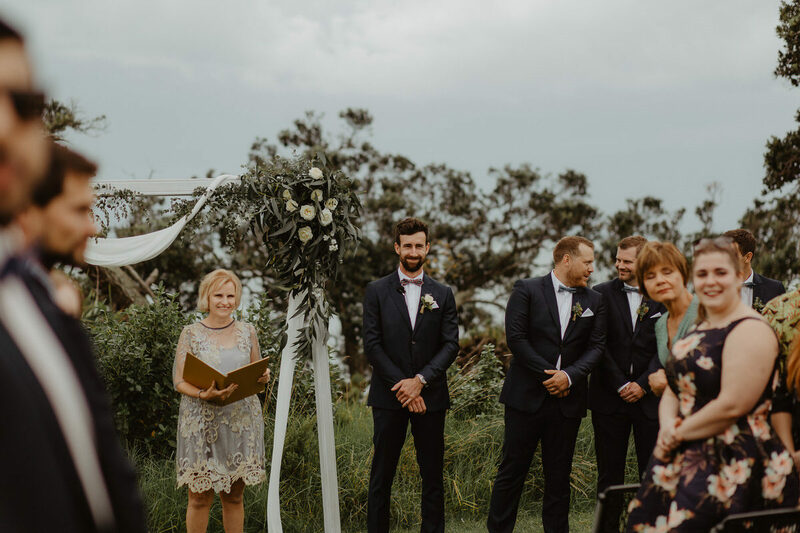 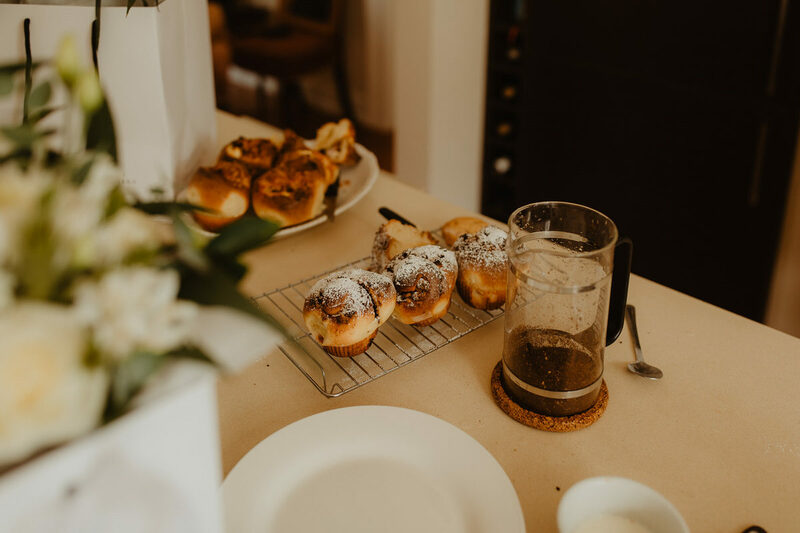 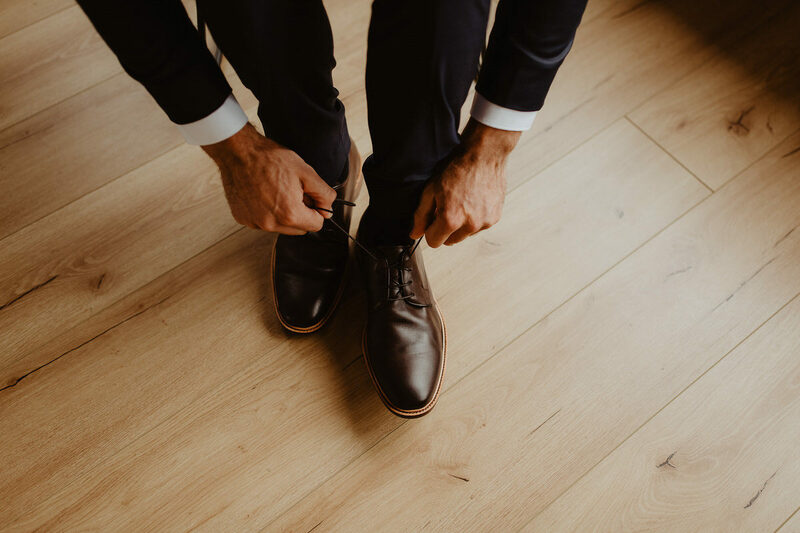 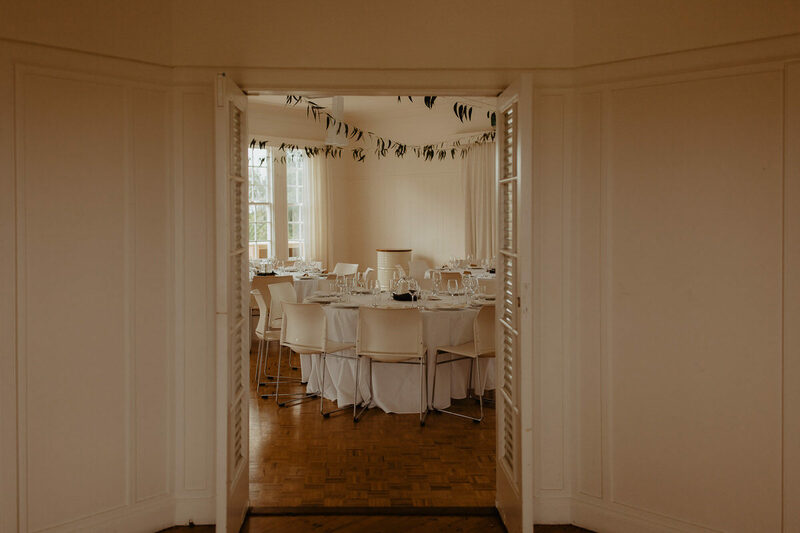 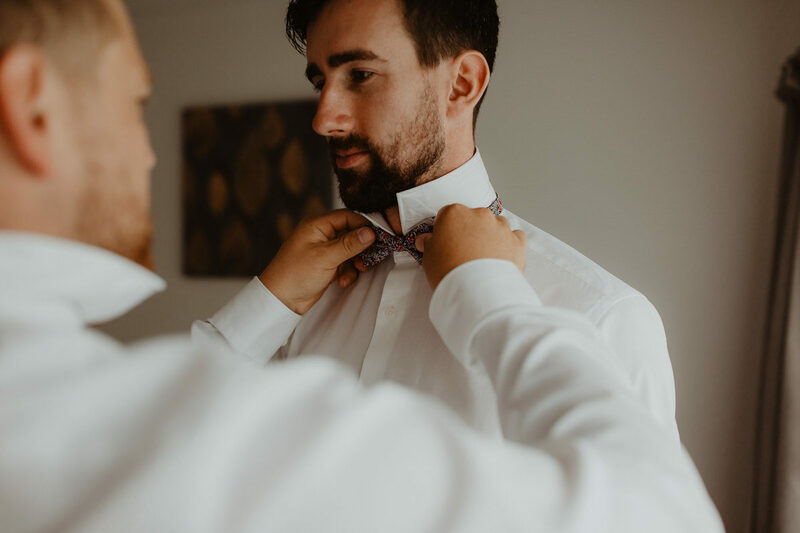 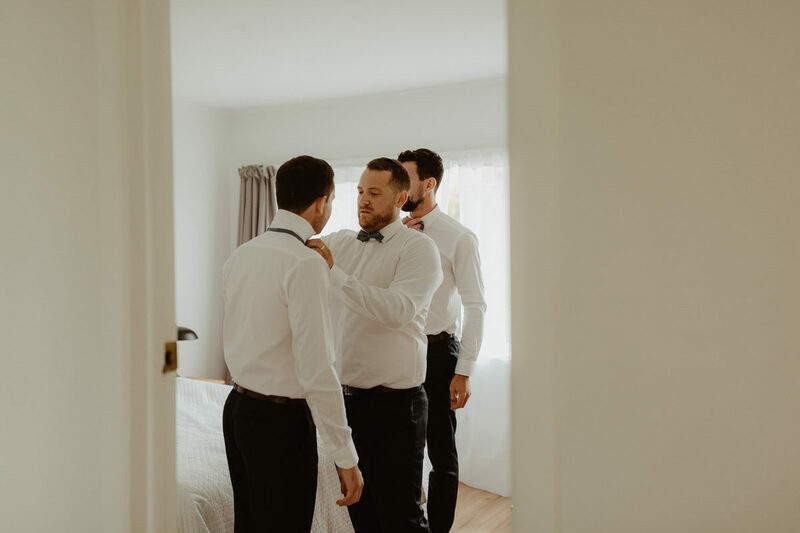 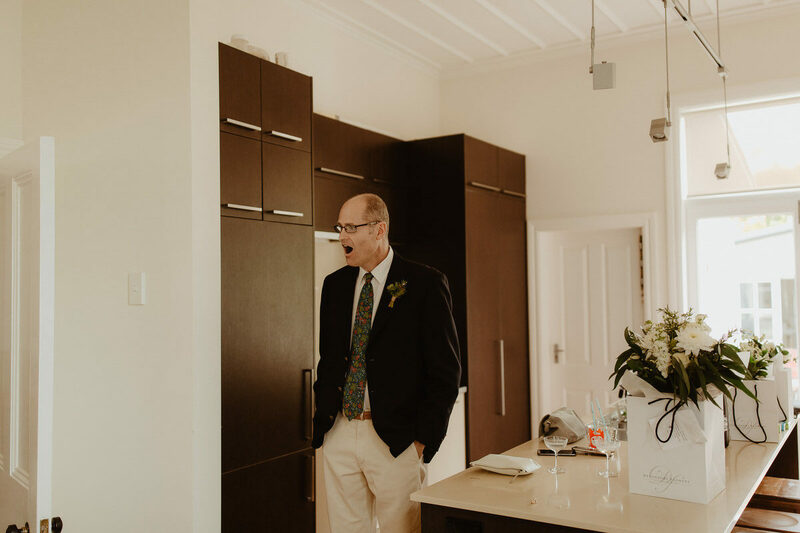 It was one of the most relaxed and cosy wedding we’ve ever been to, and we’d probably never forget how we were greeted with freshly baked cookies in the morning and the most amazing brioches later. 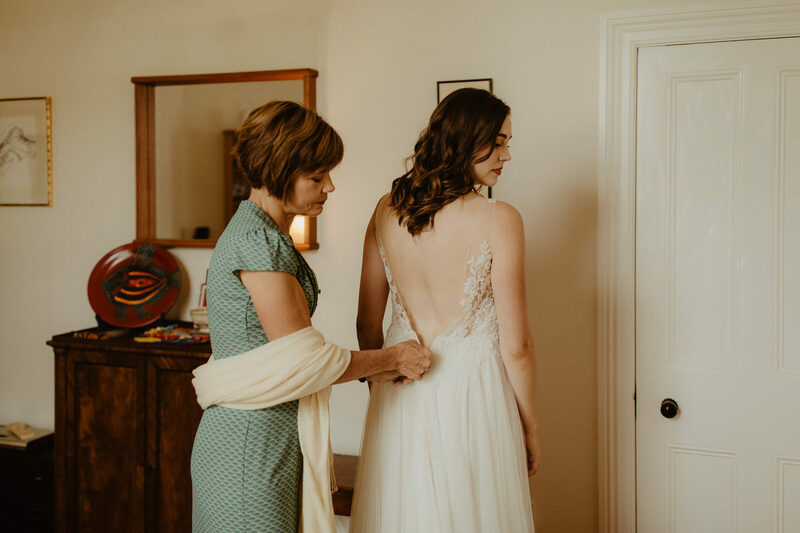 Thanks to Chloe’s mum!